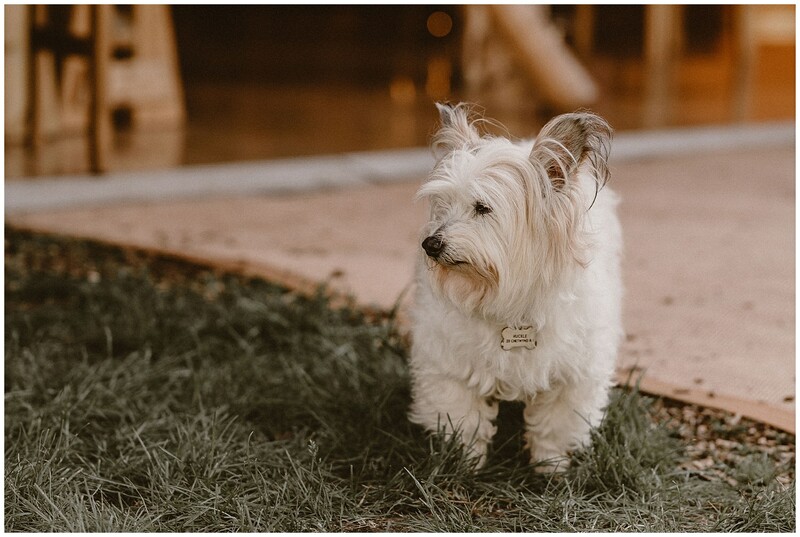 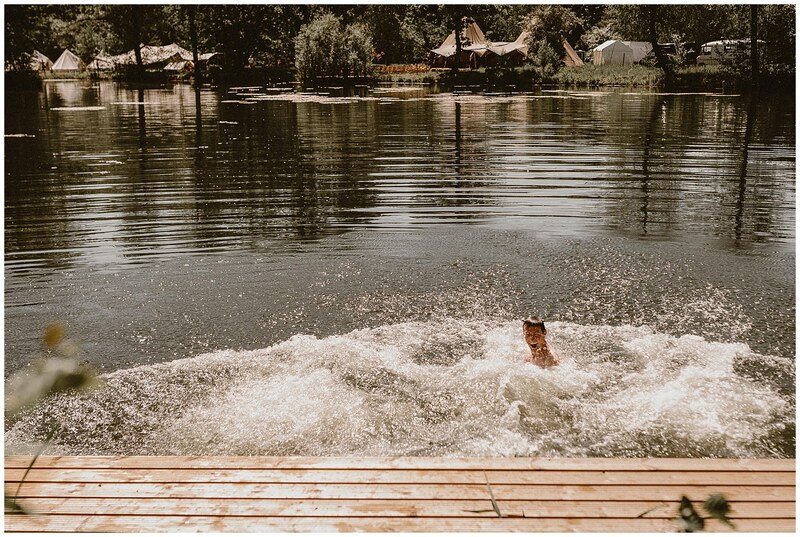 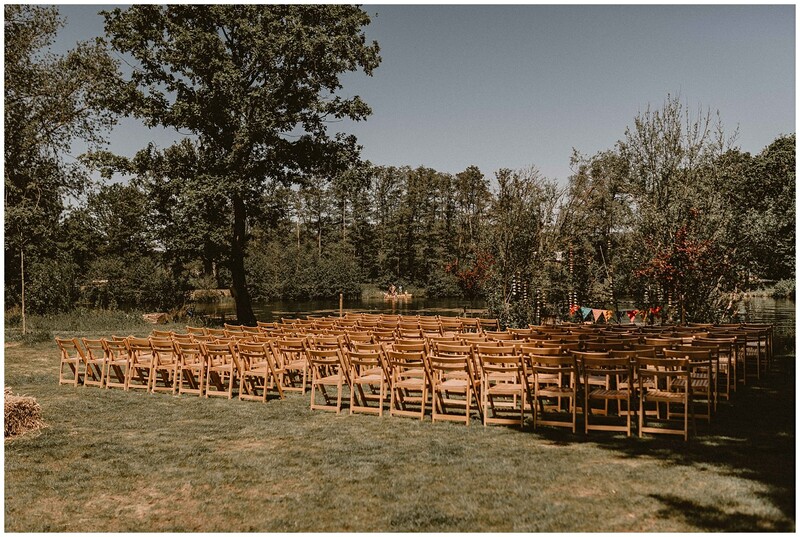 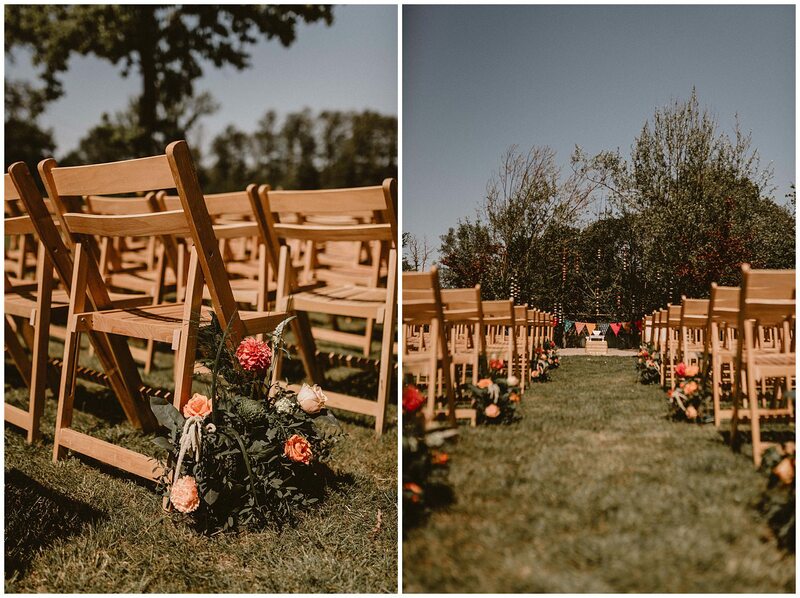 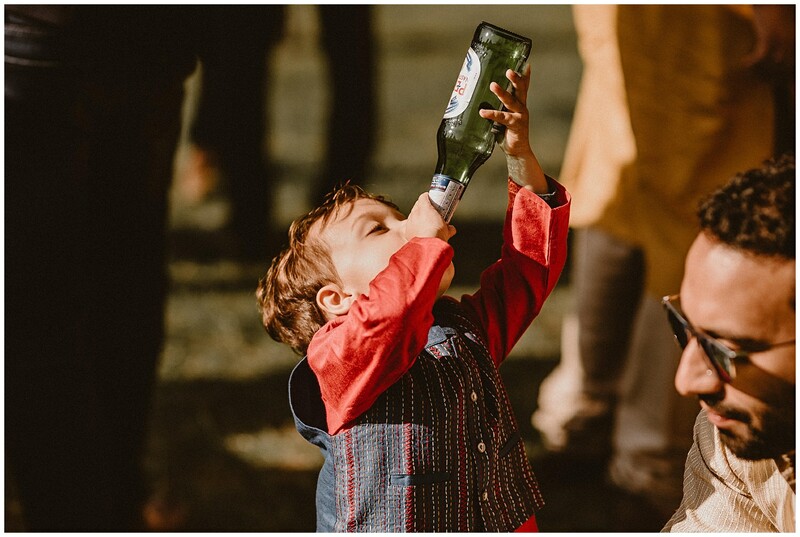 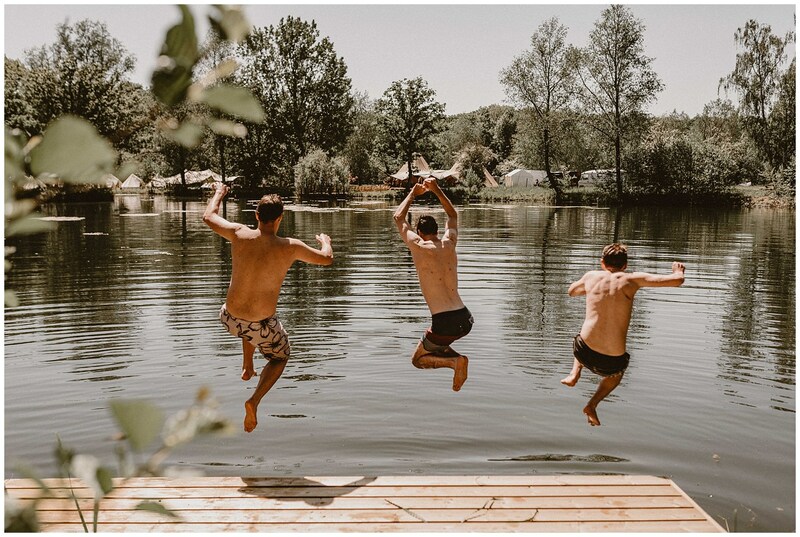 If you’re reading this blog post because you’re also planning a Browning Bros wedding then let me assure you you’re in super safe hands and are making a fab choice. 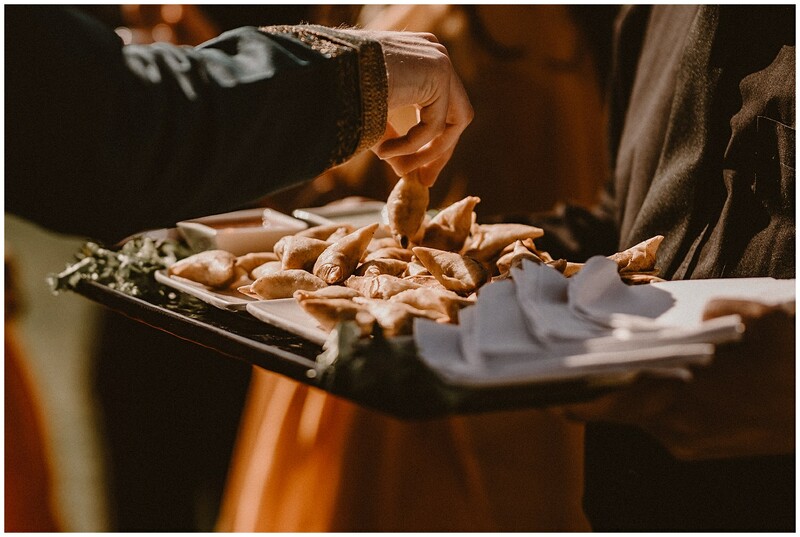 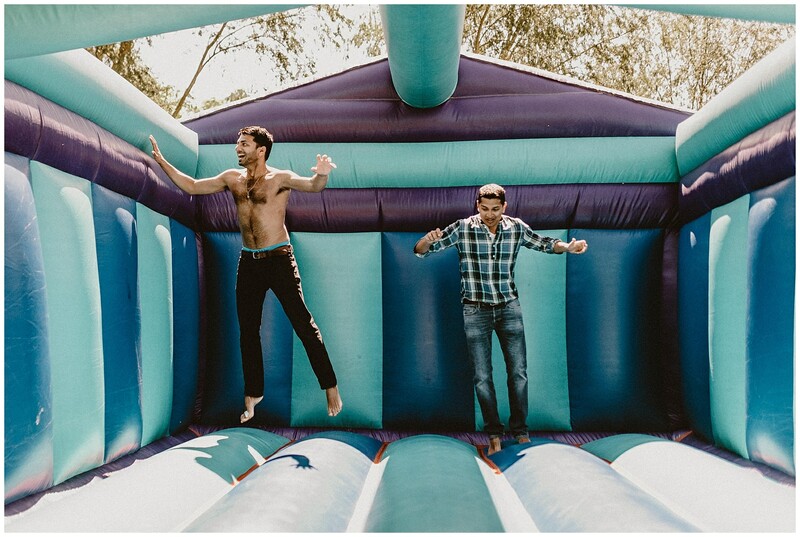 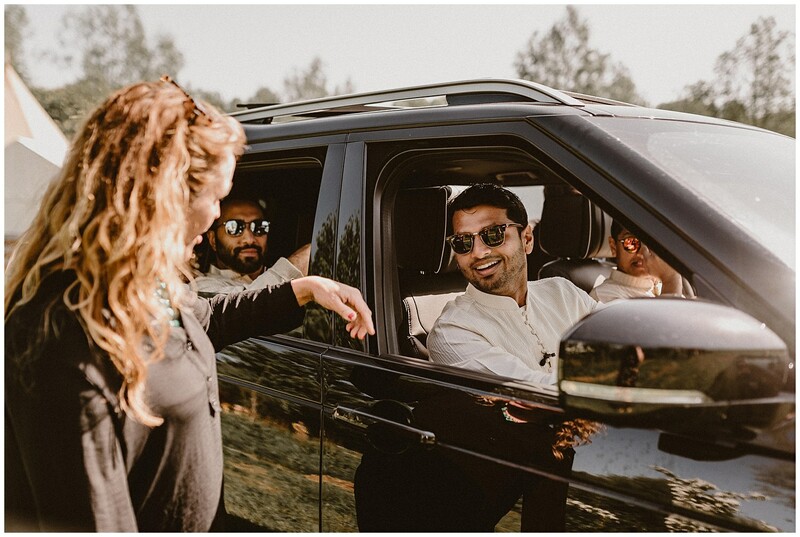 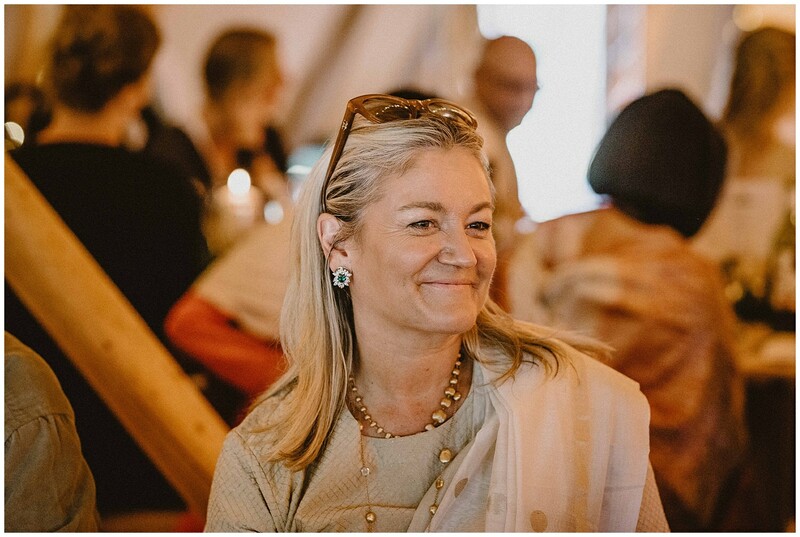 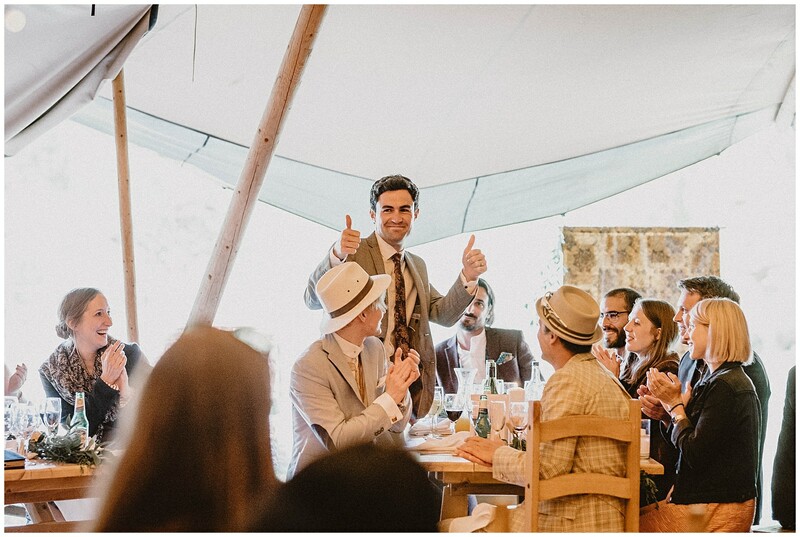 The staff are always more than helpful and the venue itself is in such a stunning location. 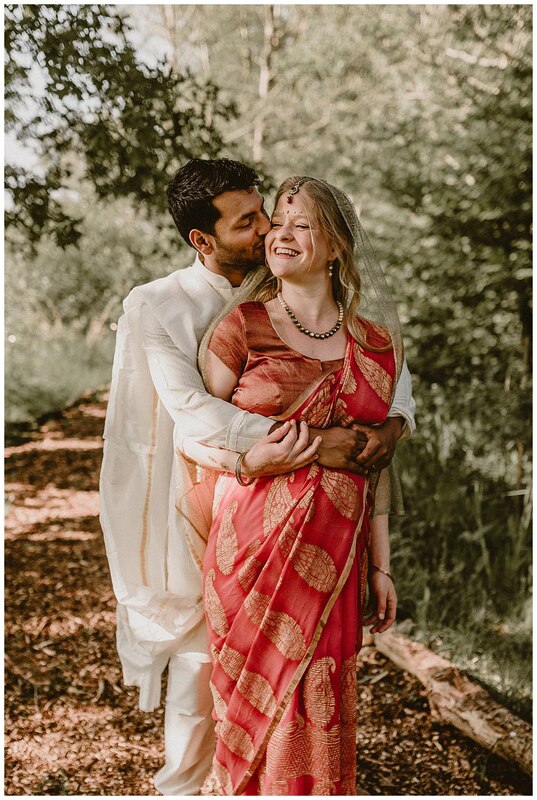 Ori + Tansy actually began planning their Browning Bros wedding relatively last minute after discovering that Tansy was in fact pregnant! 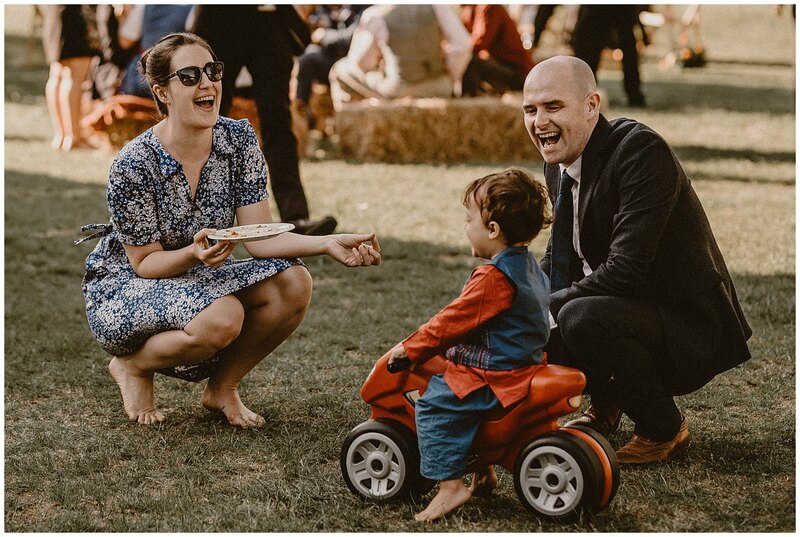 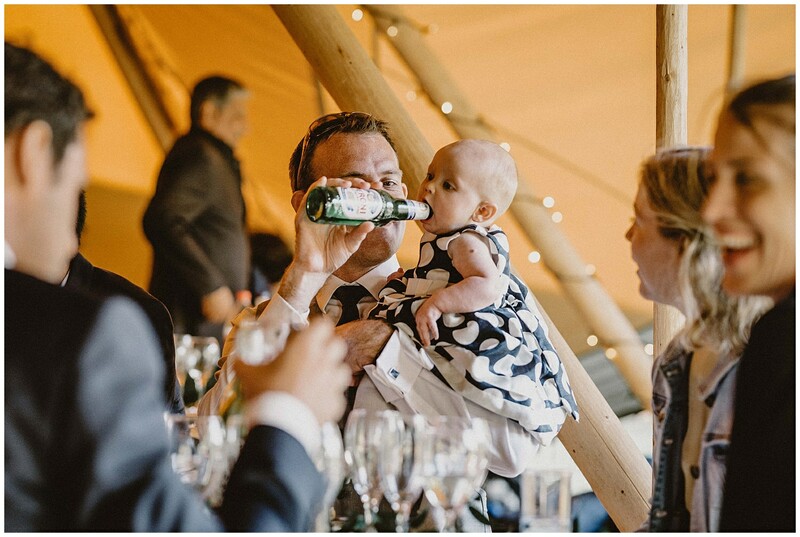 Their plan to raise their child consisted of moving abroad so had to put their previously quite relaxed wedding plans to one side and up the pace. 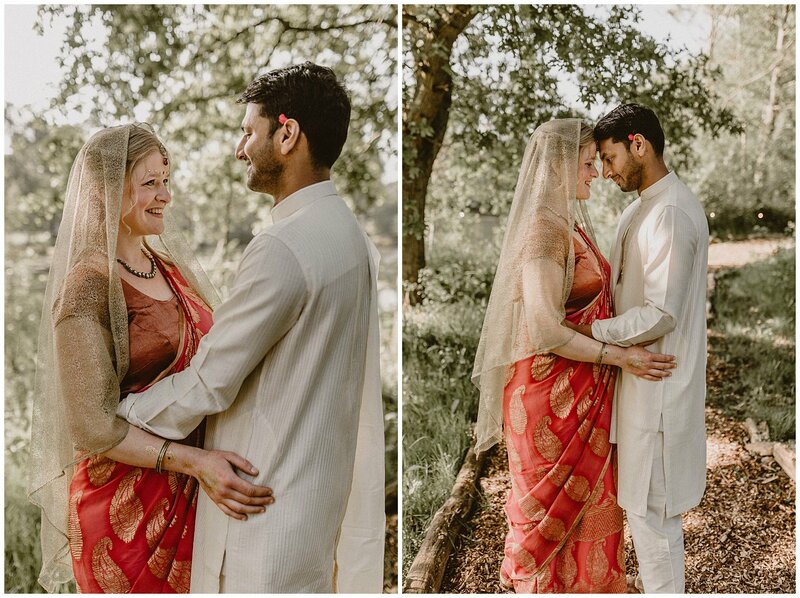 First let me tell you the story of how this pair met before their romance took them to begin planning their Browning Bros wedding in Essex. 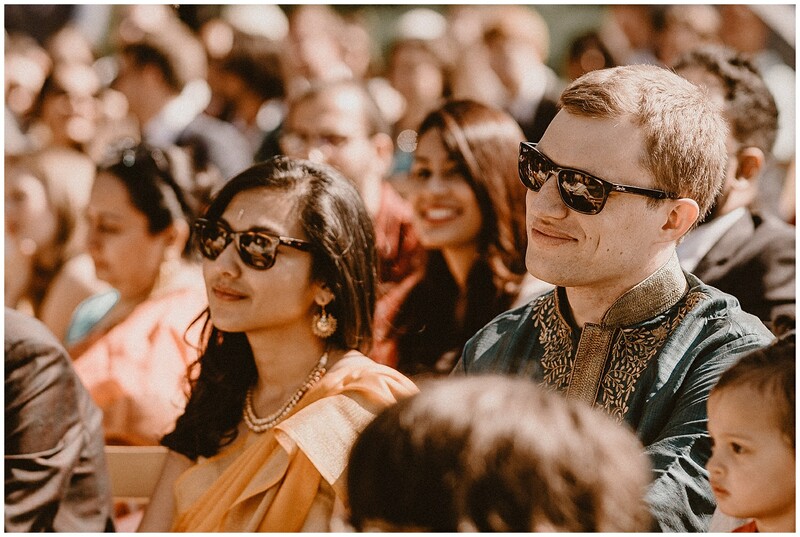 Ori, a talented Surgeon, traveled to South Africa shortly after sitting his final exams and gaining a very well respected Master’s Degree becoming a qualified Doctor. 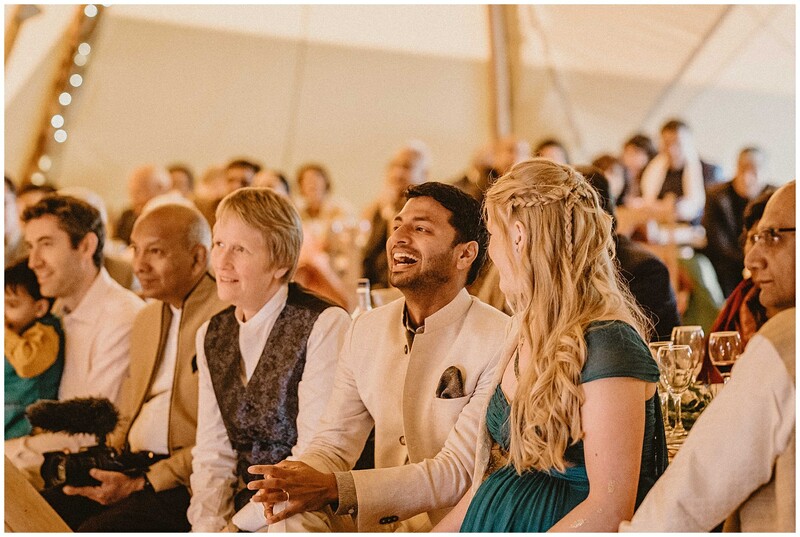 His aim was to help those less fortunate and provide countries with support in the care for children, such a wonderful person. 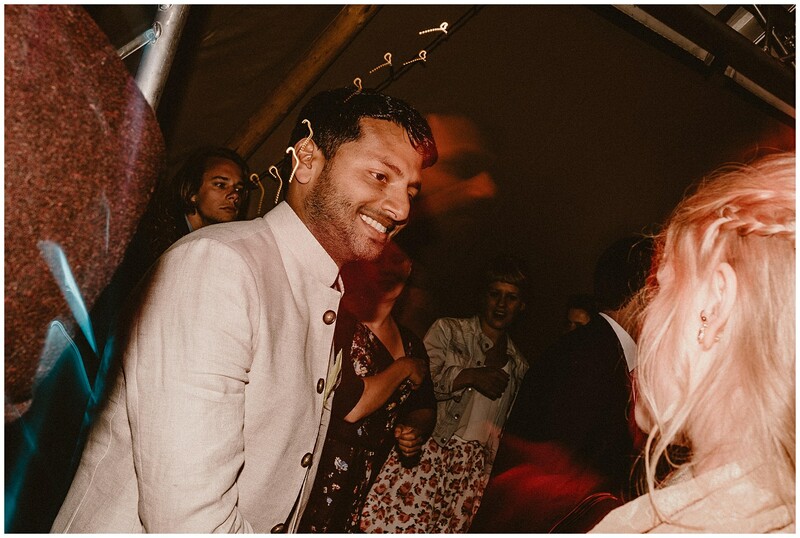 It was however on one of his days off that he bumped into a single Tansy at a music festival in South Africa! 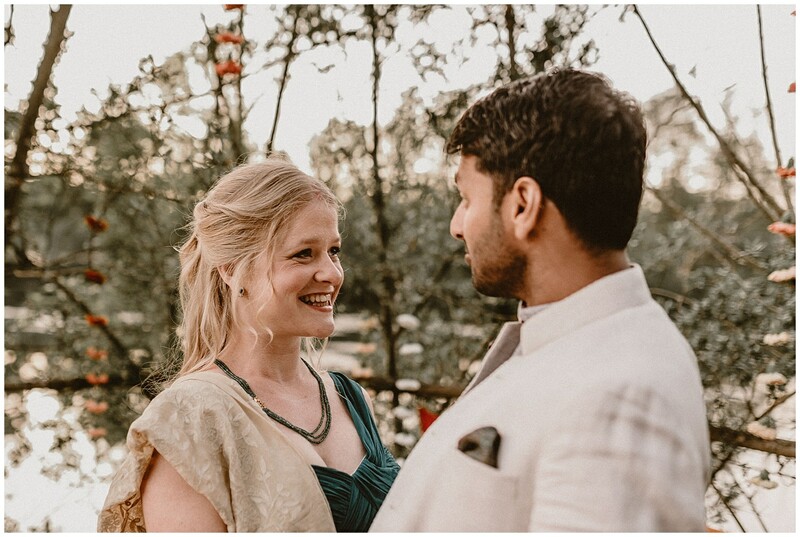 Tansy is South African and attended with her friends who quickly welcomed Ori into their group. 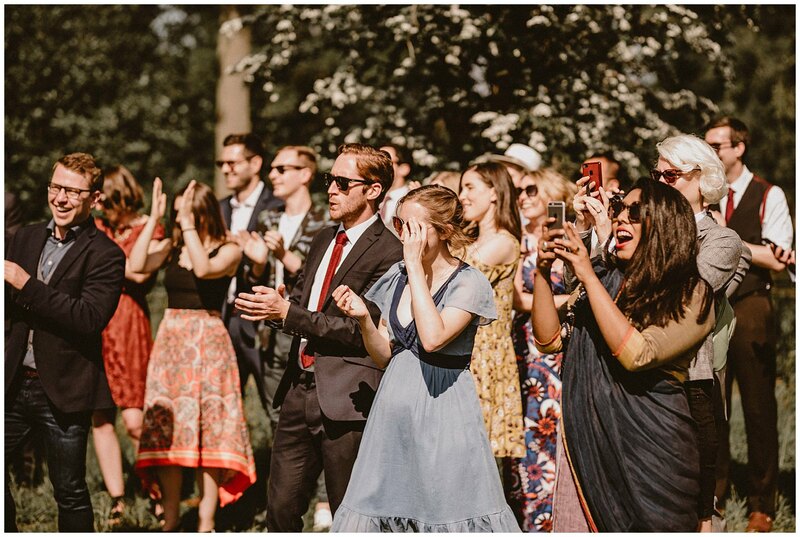 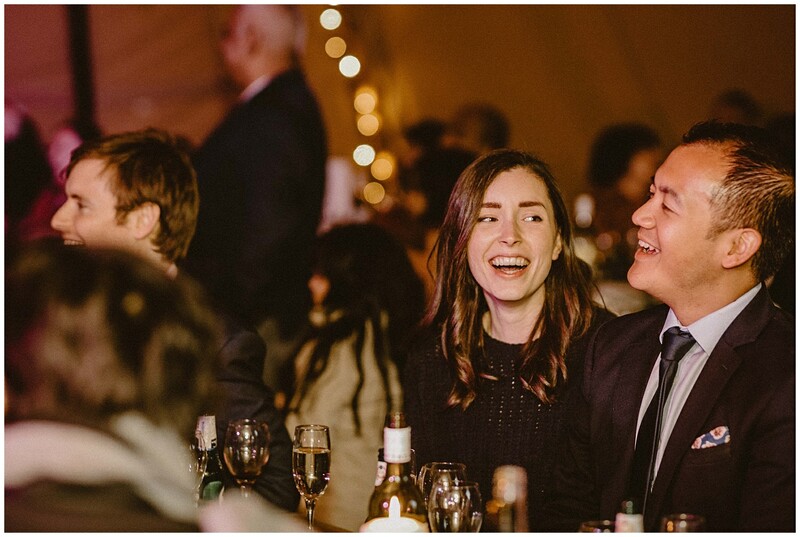 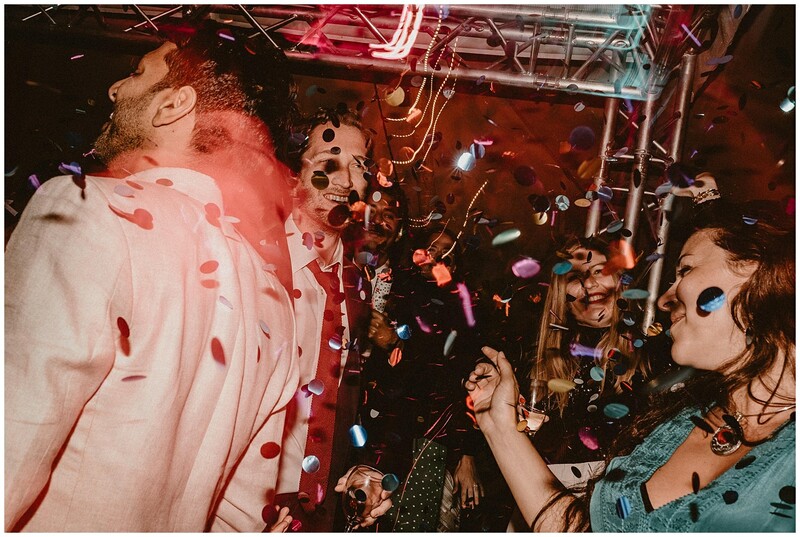 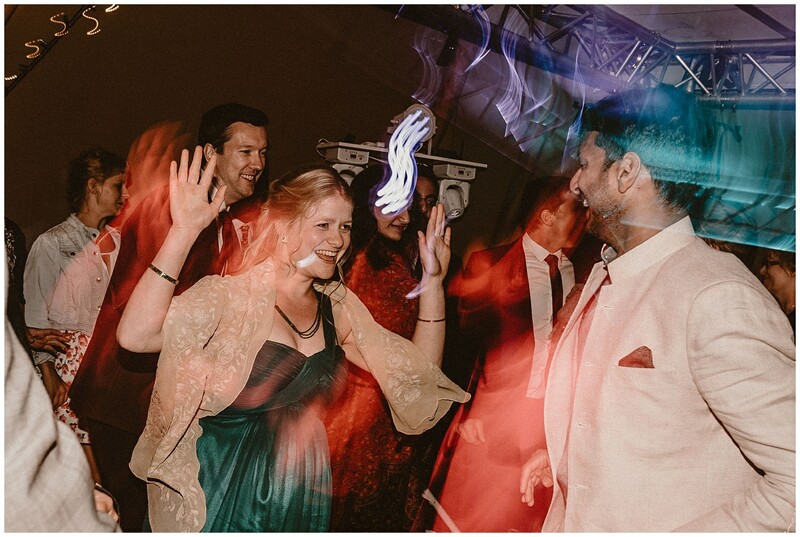 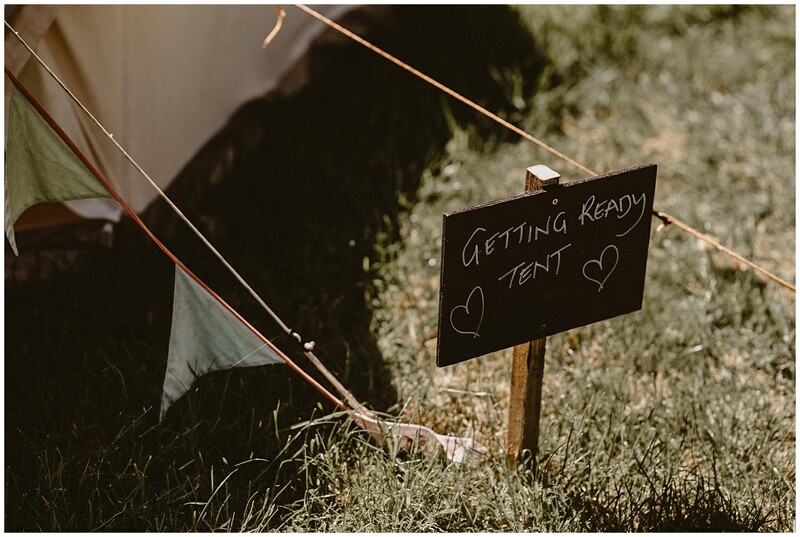 The story behind how they met led them to plan their ideal Browning Bros wedding which of course would have to consist of a festival vibe, just like the vibe on the day they met. 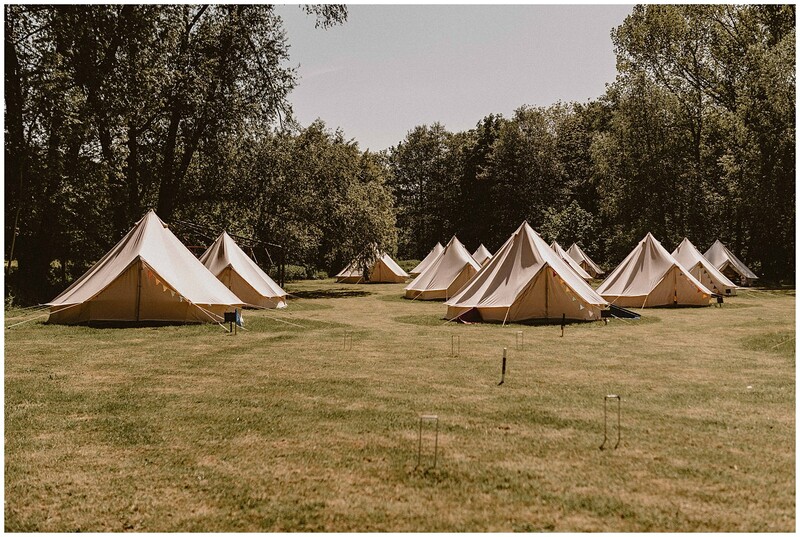 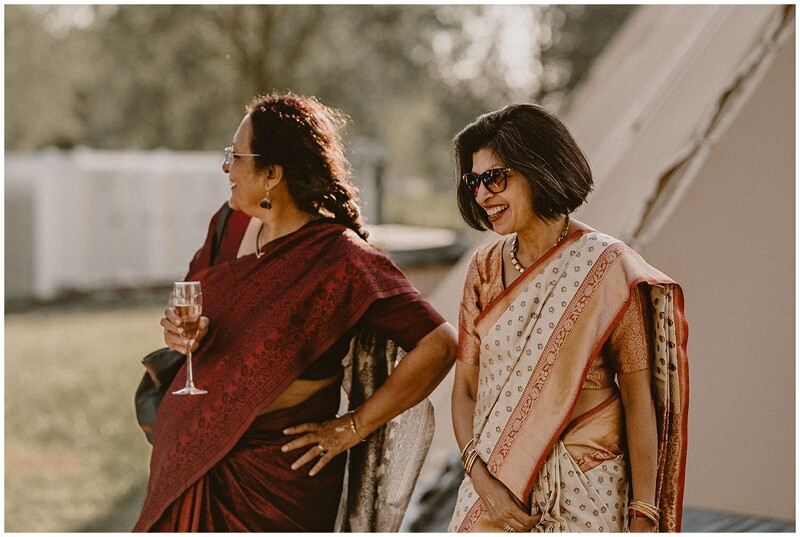 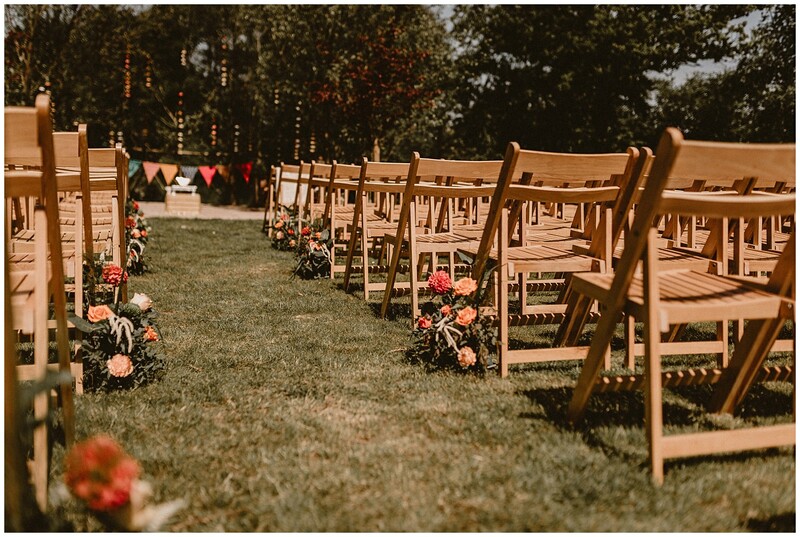 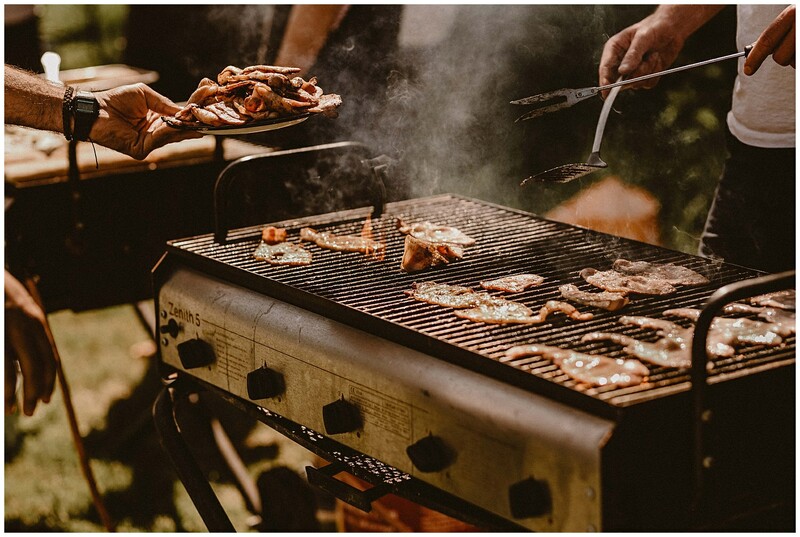 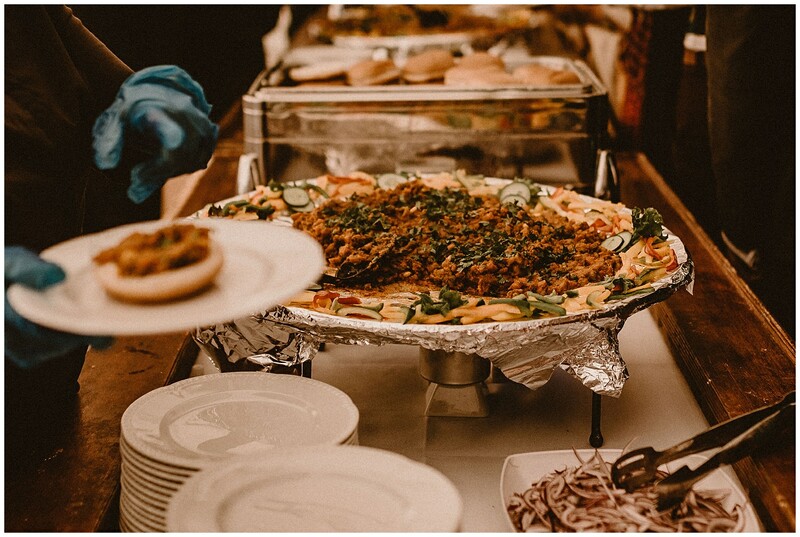 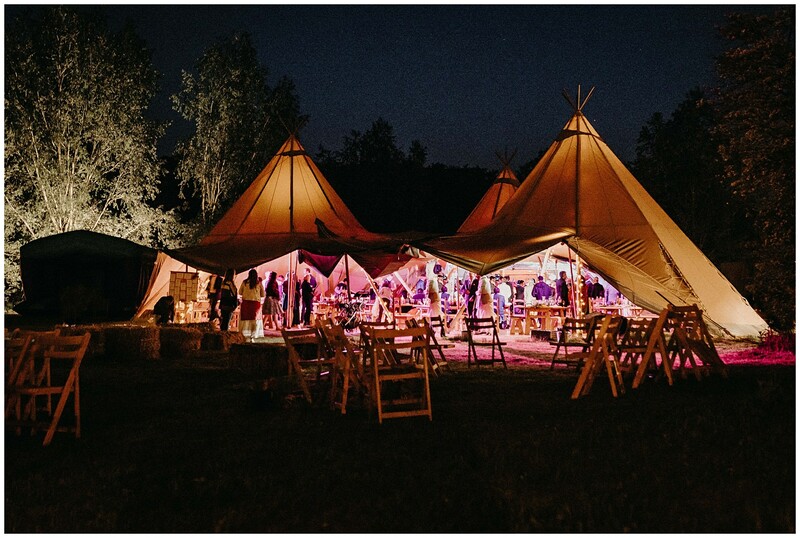 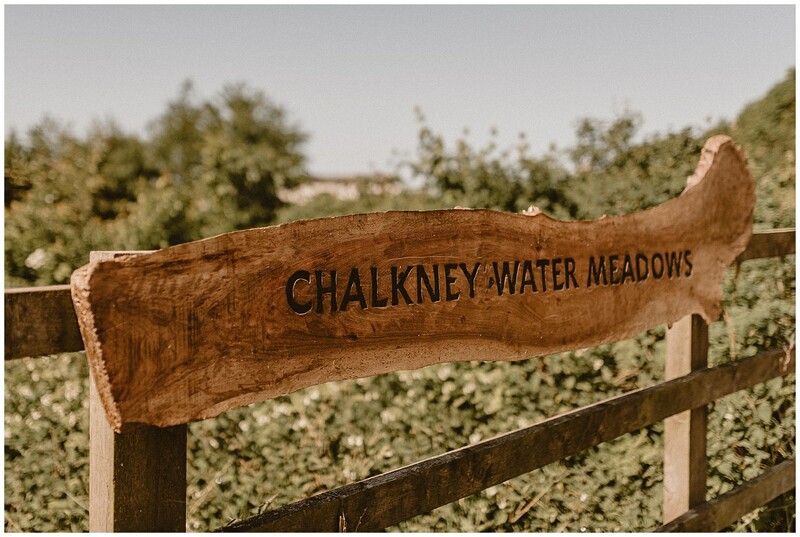 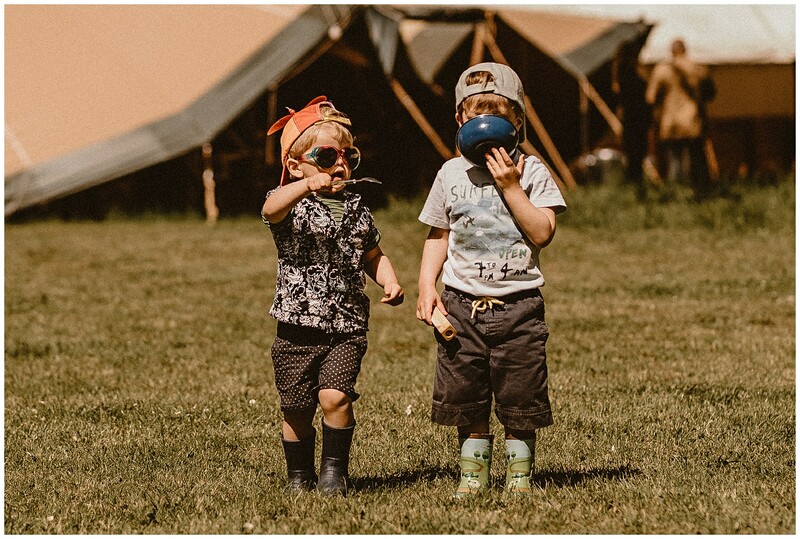 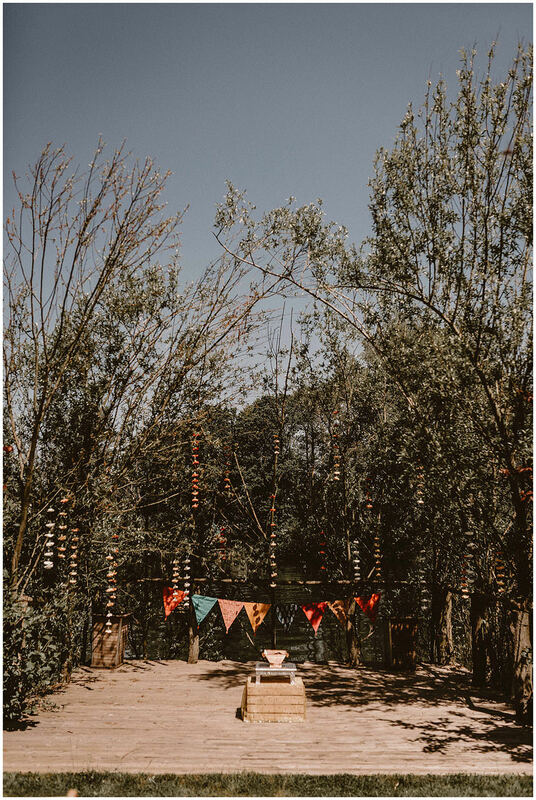 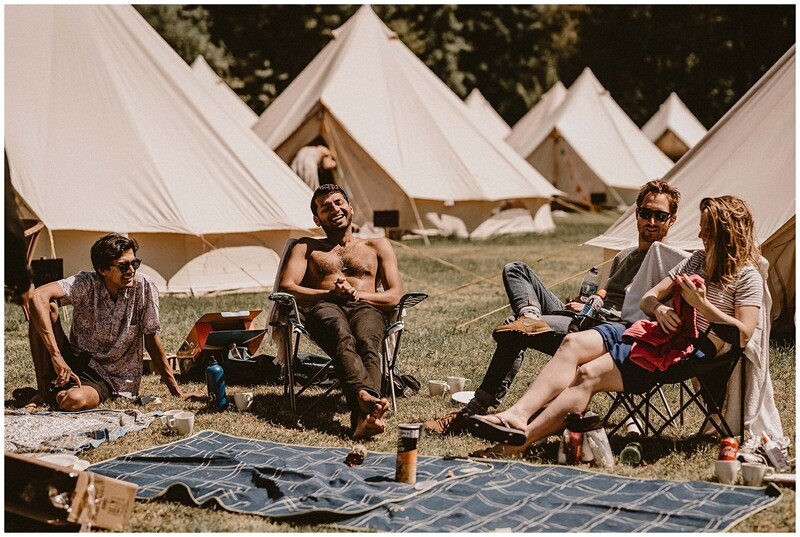 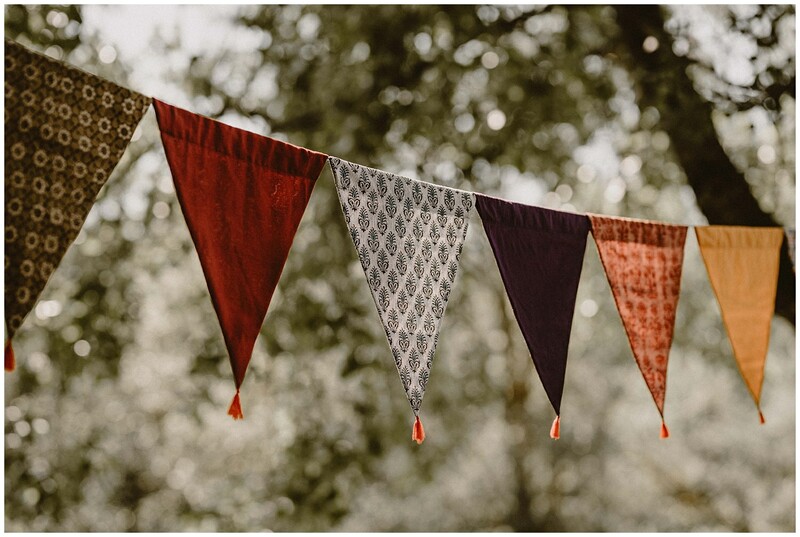 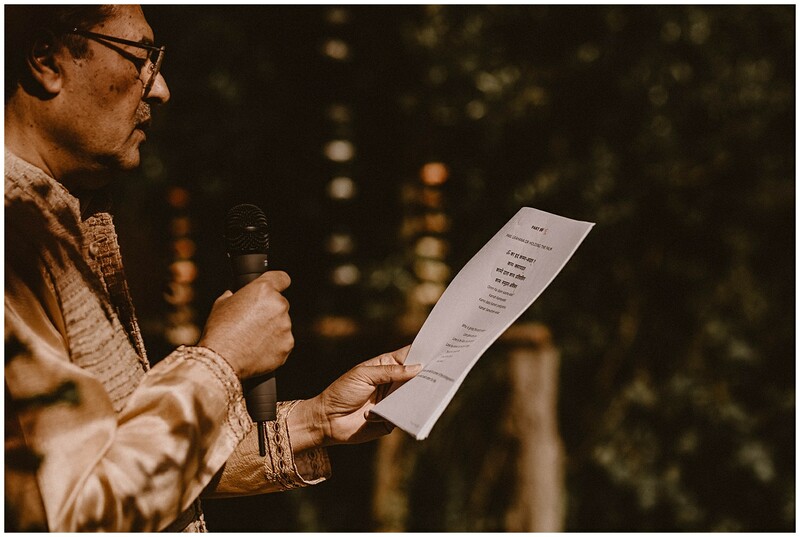 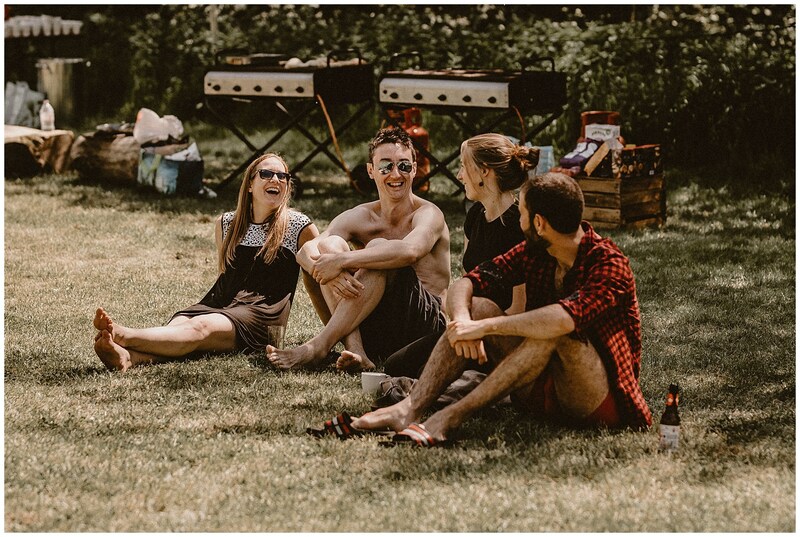 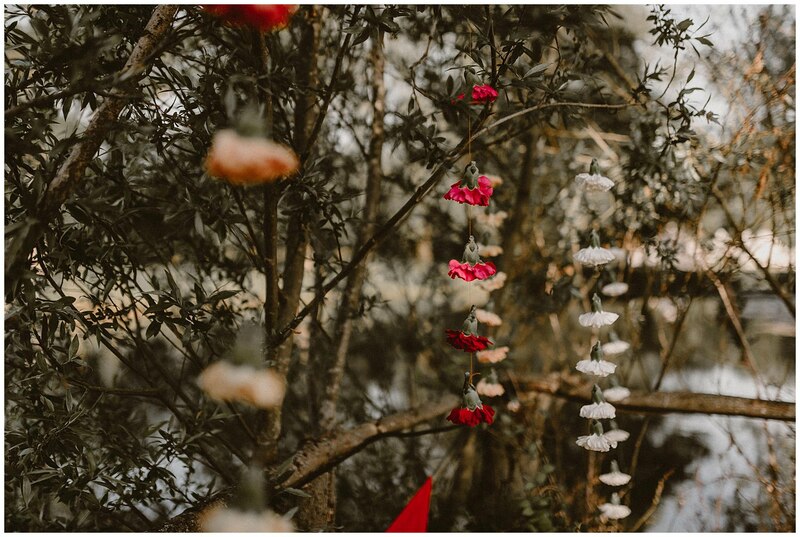 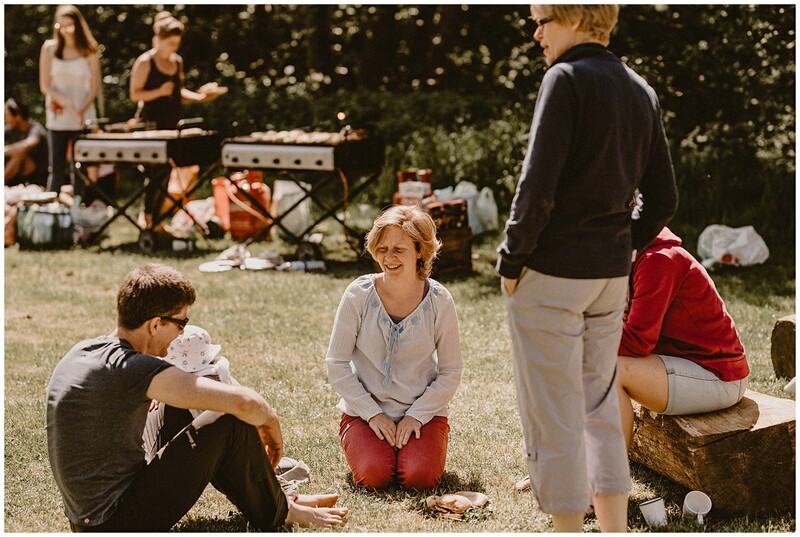 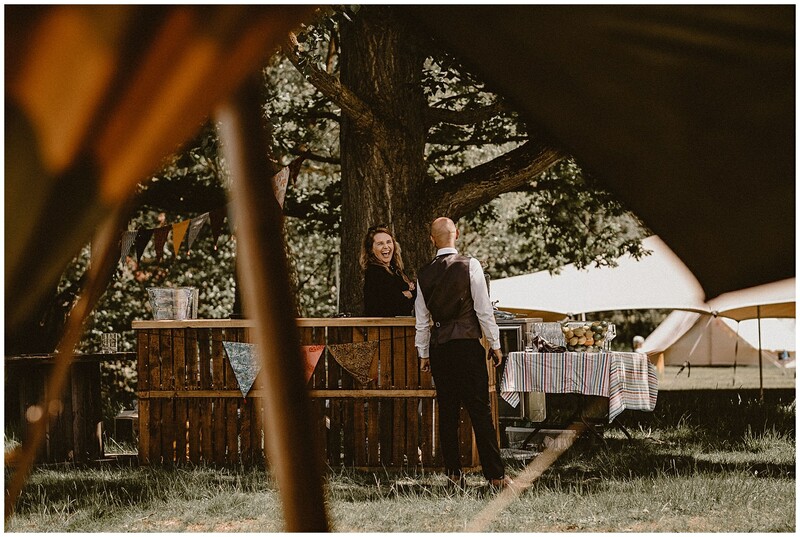 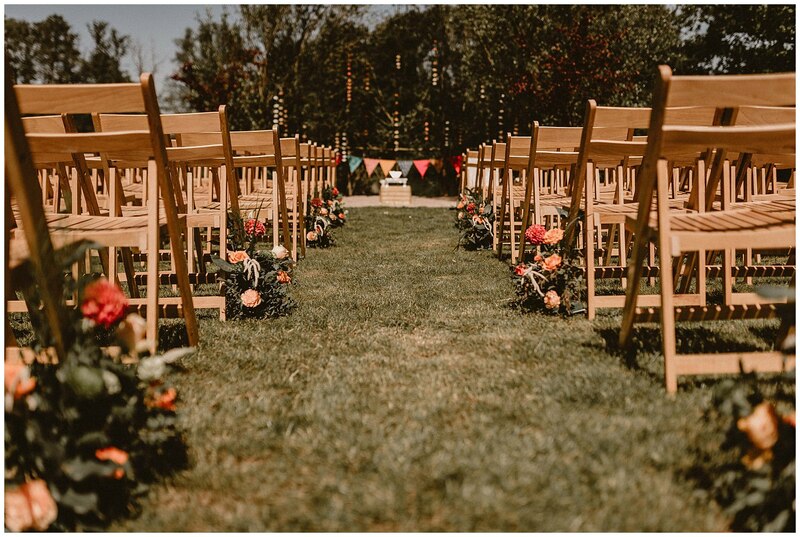 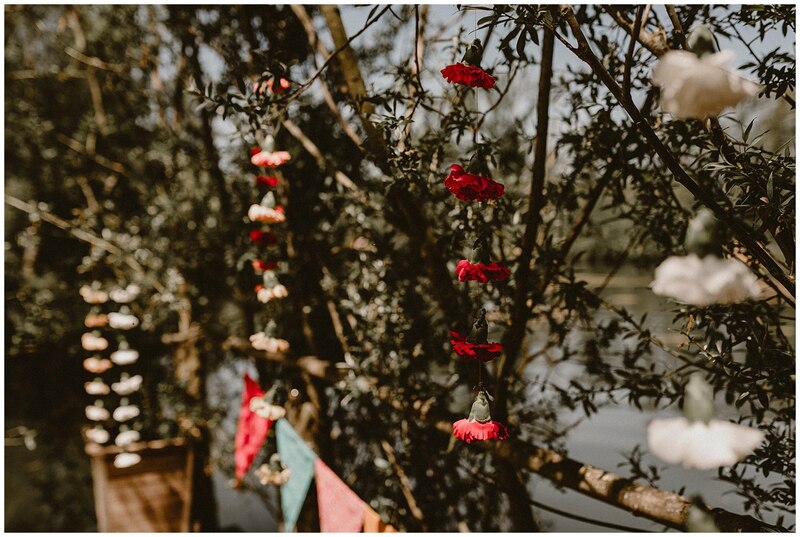 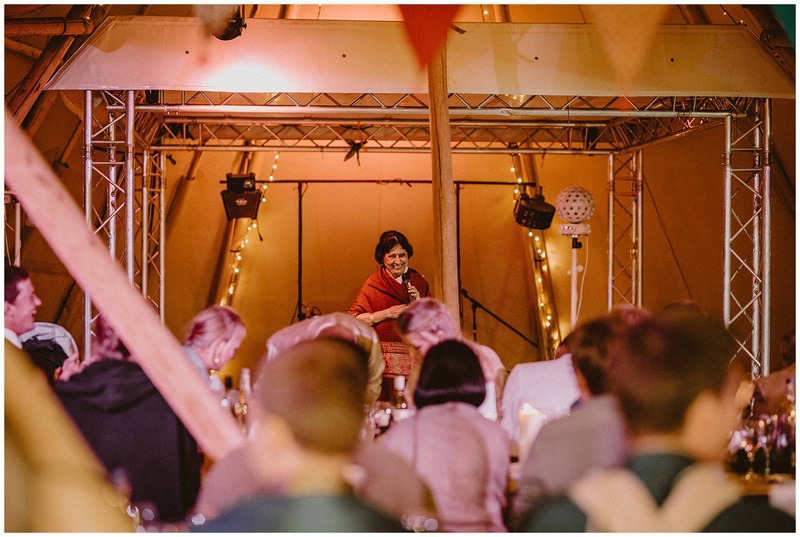 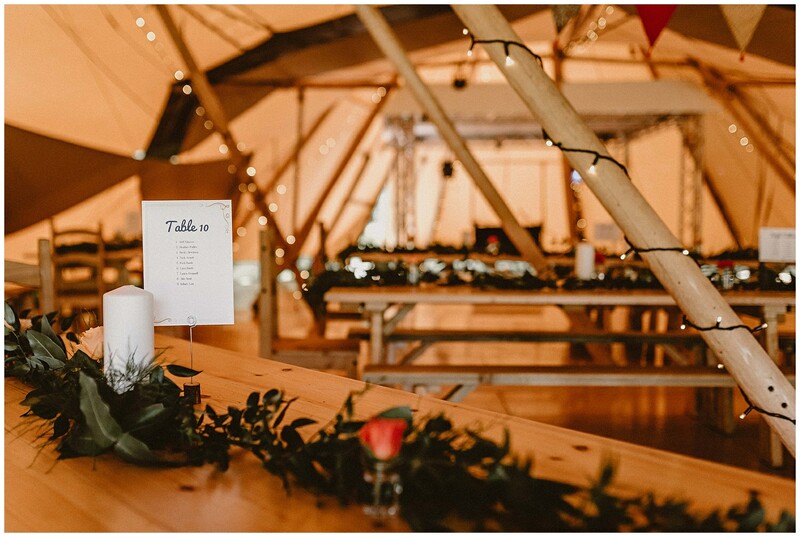 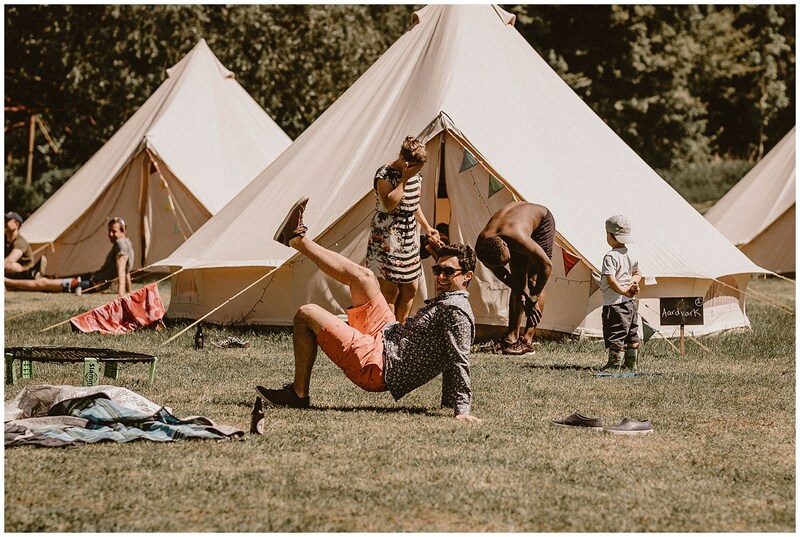 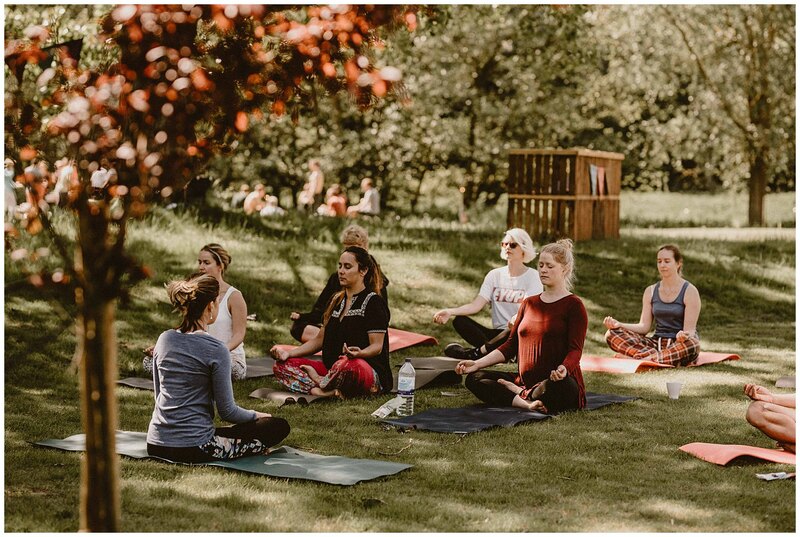 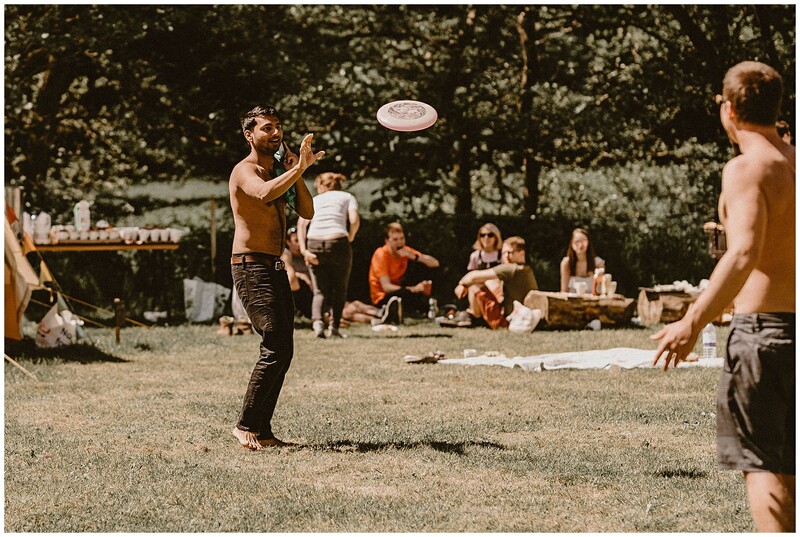 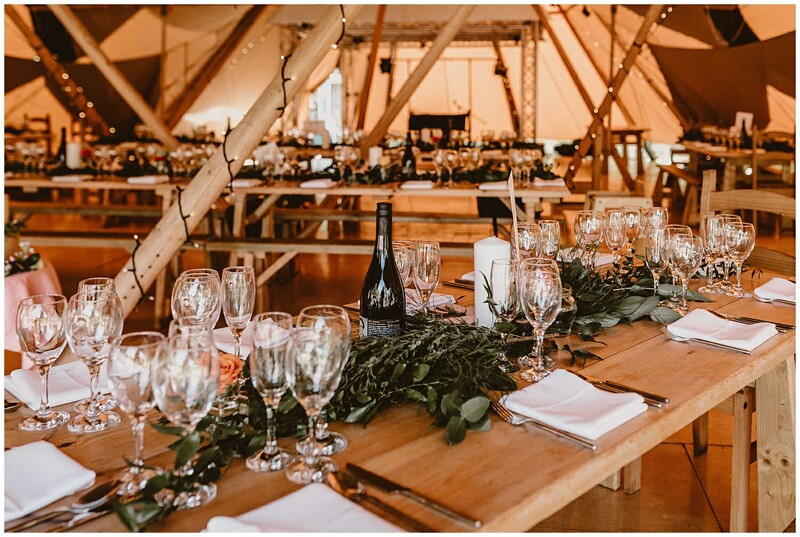 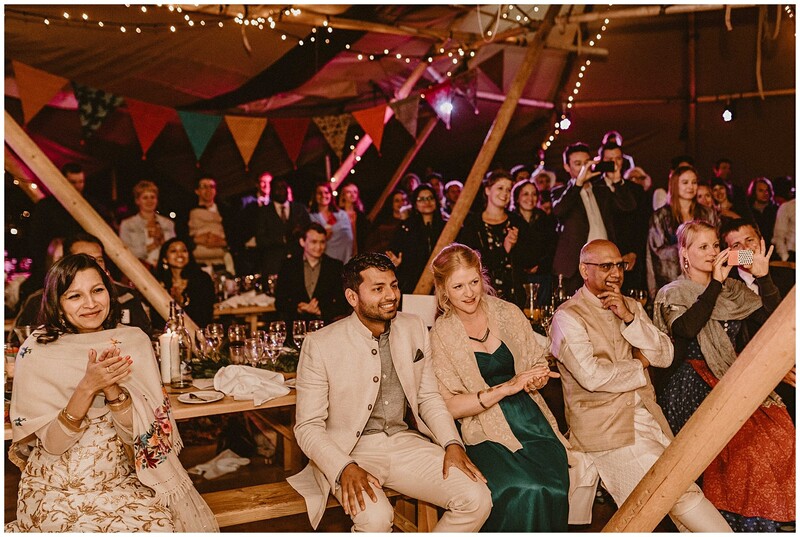 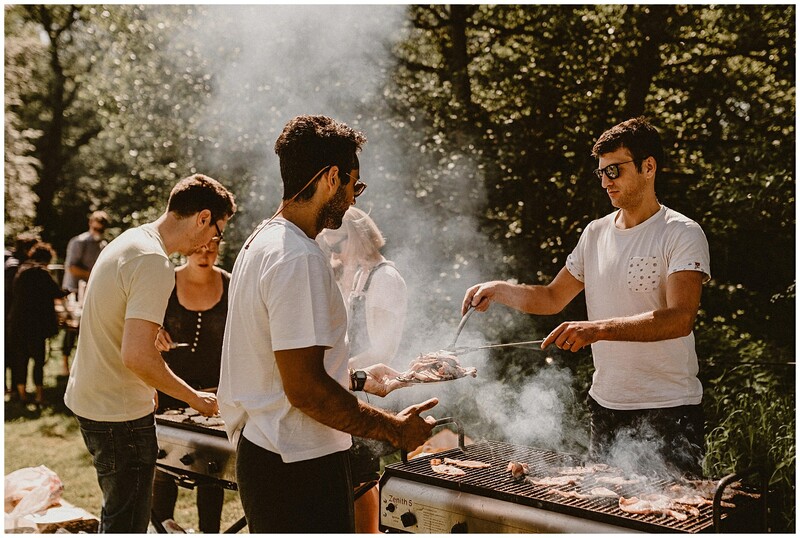 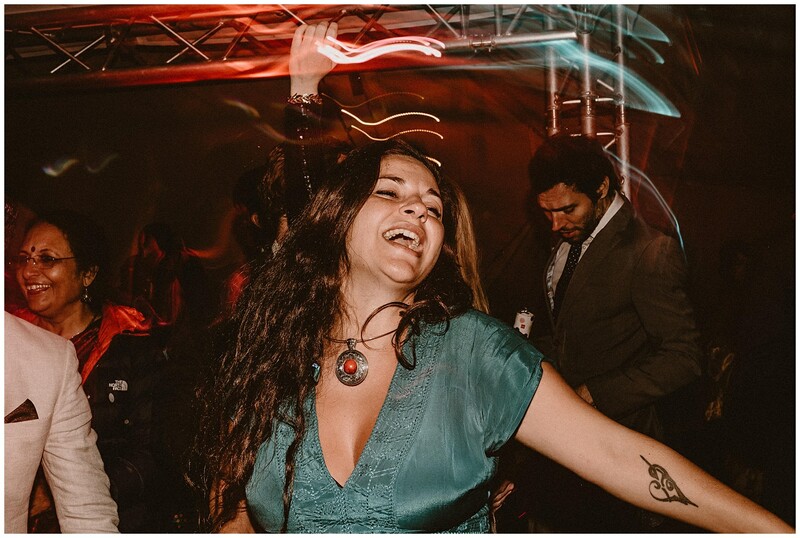 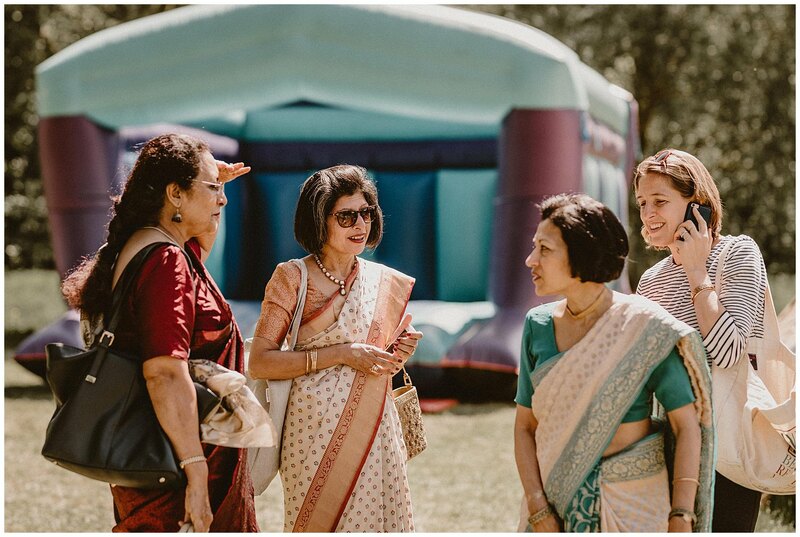 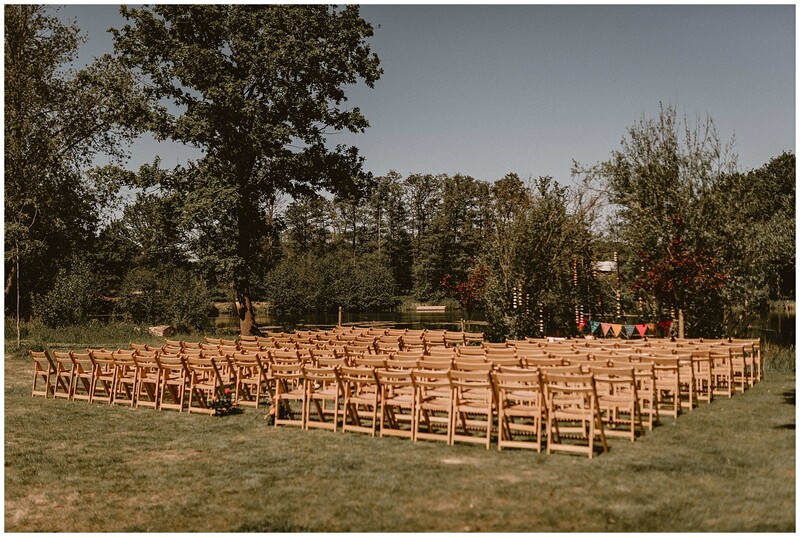 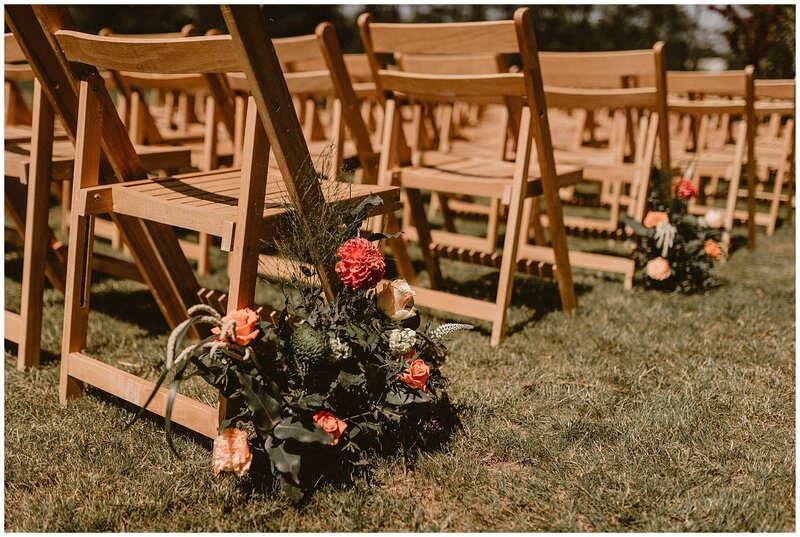 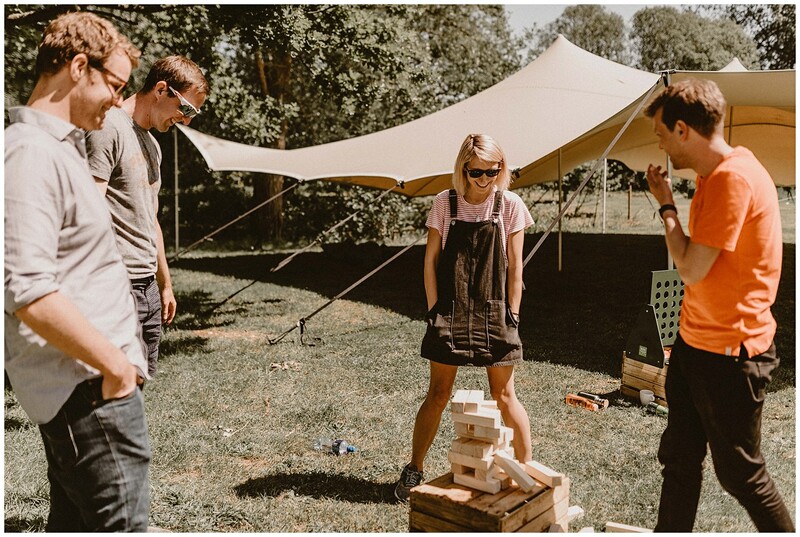 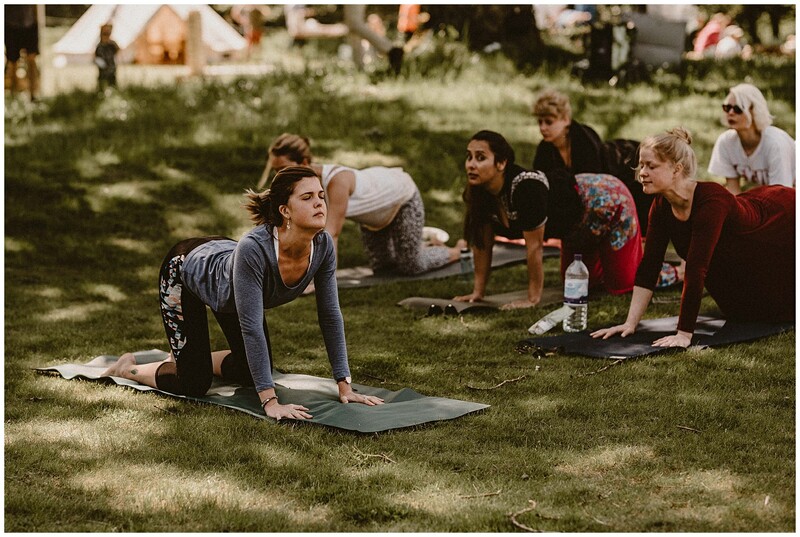 Chalkney Water Meadows in Essex is an ideal wedding venue for a festival themed wedding, with tipis and bell tents up for the Summer months and you really do get the festival feel. 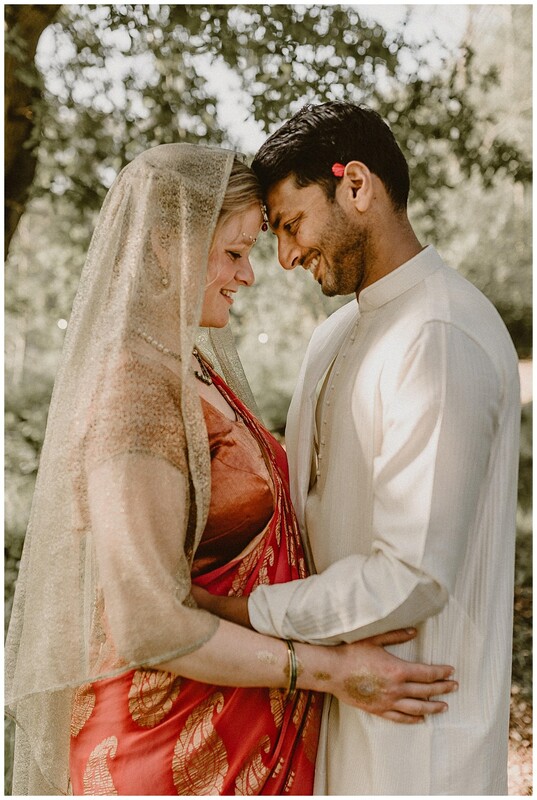 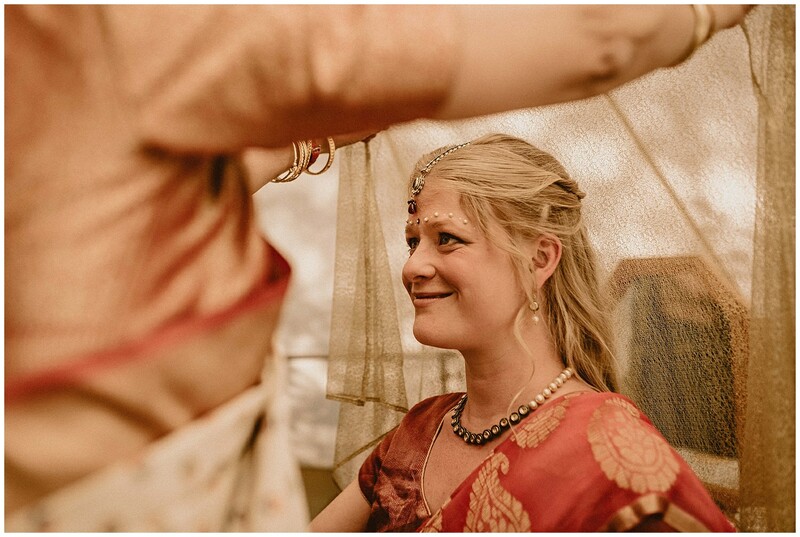 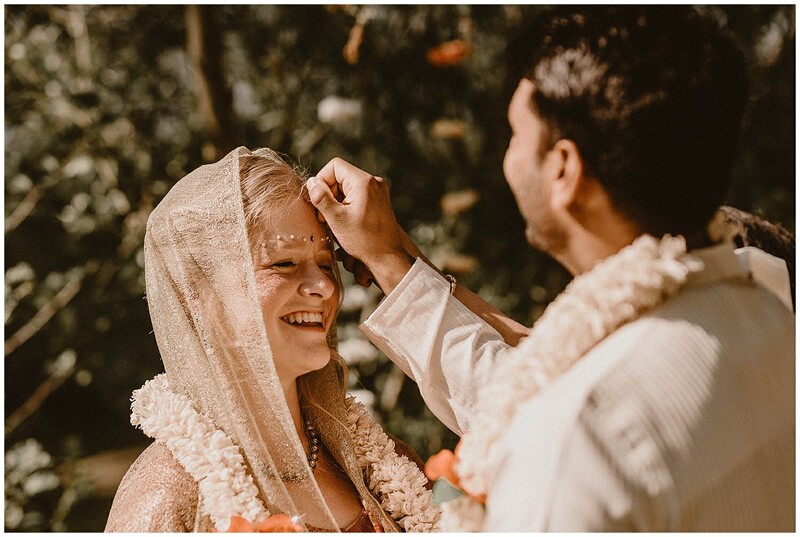 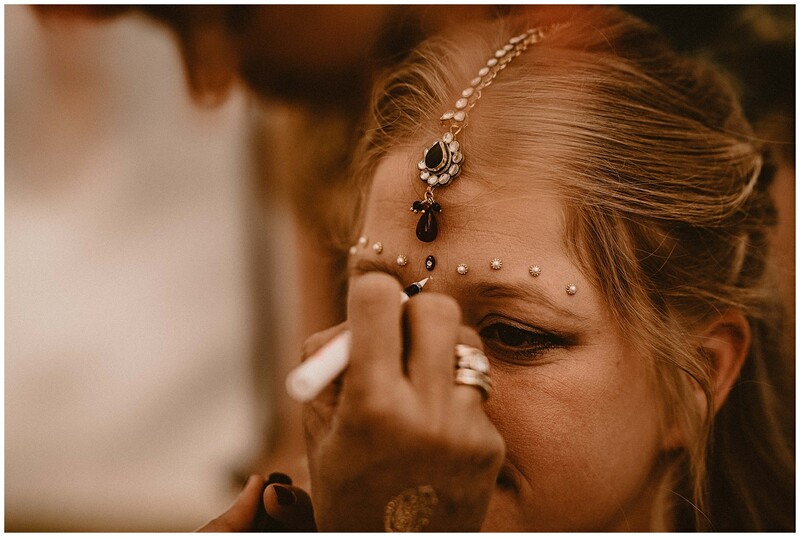 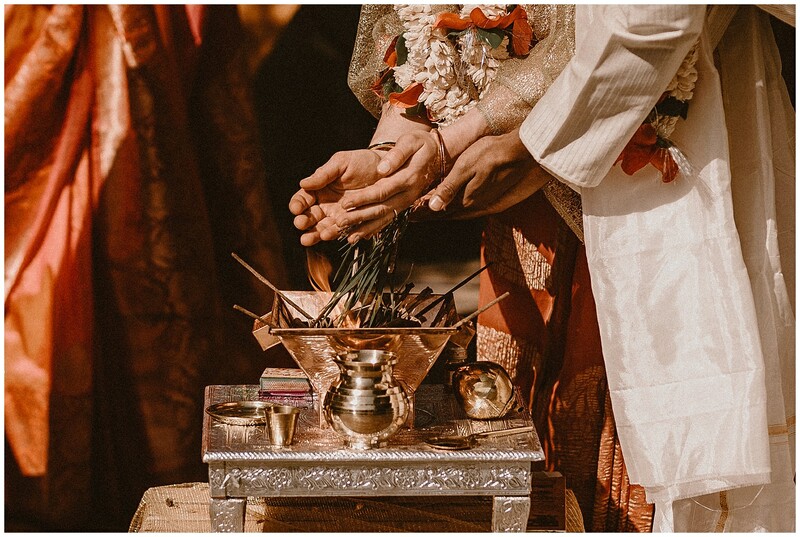 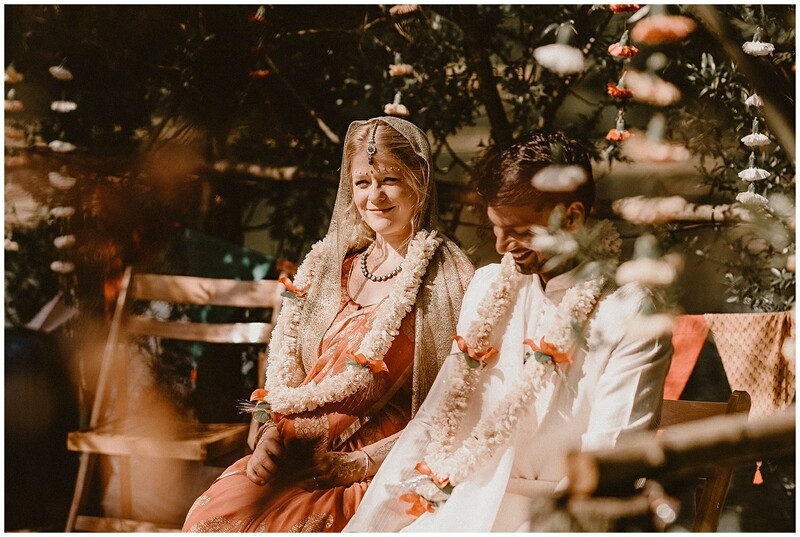 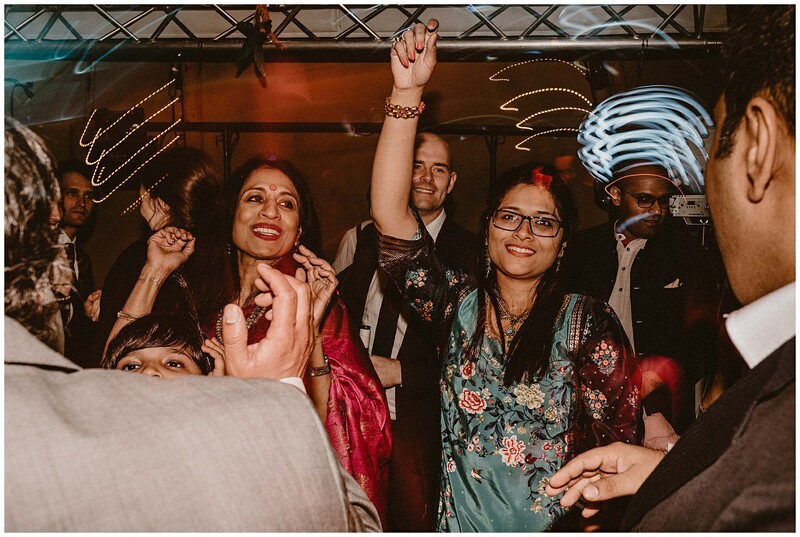 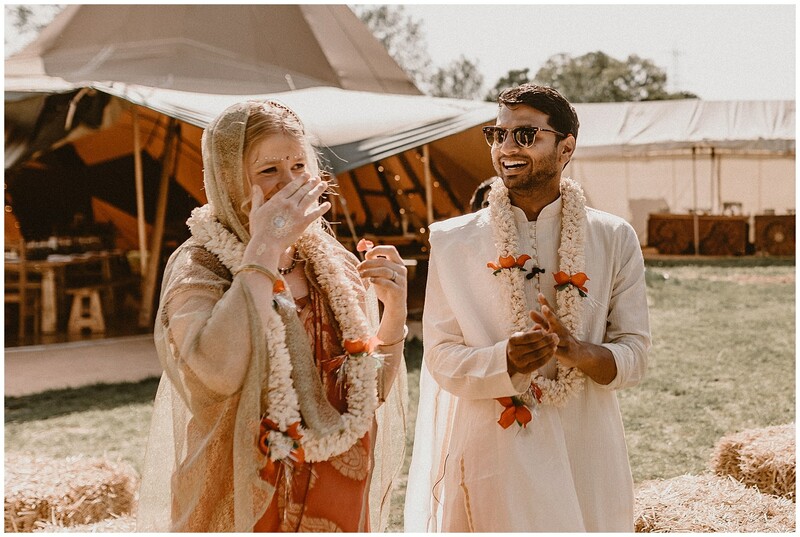 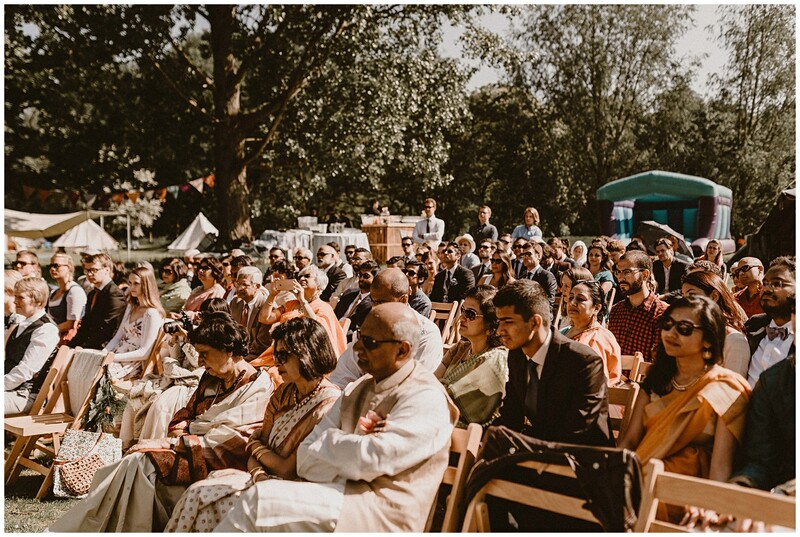 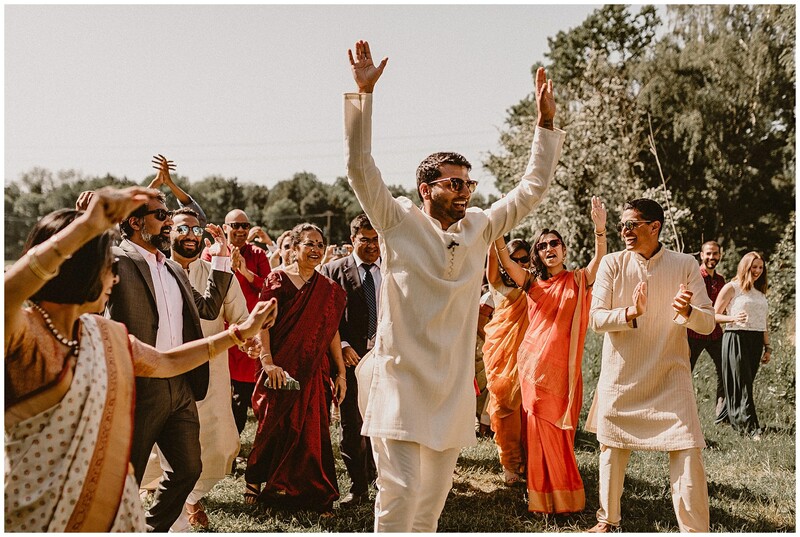 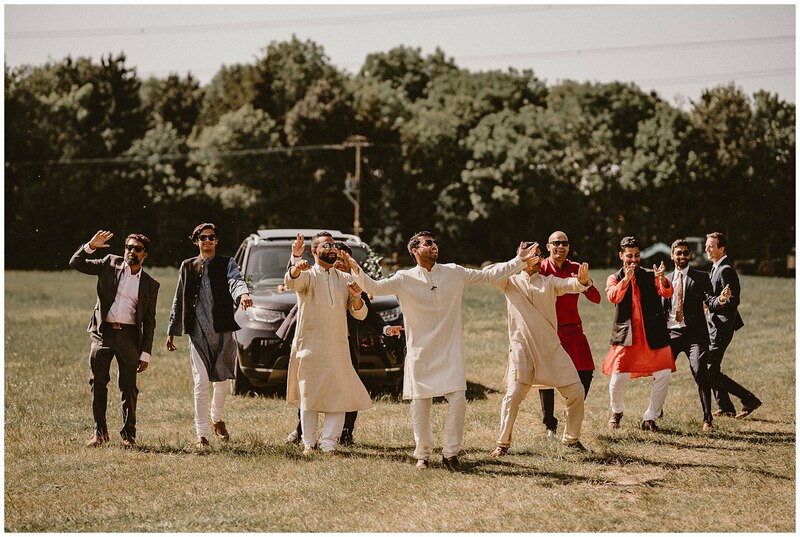 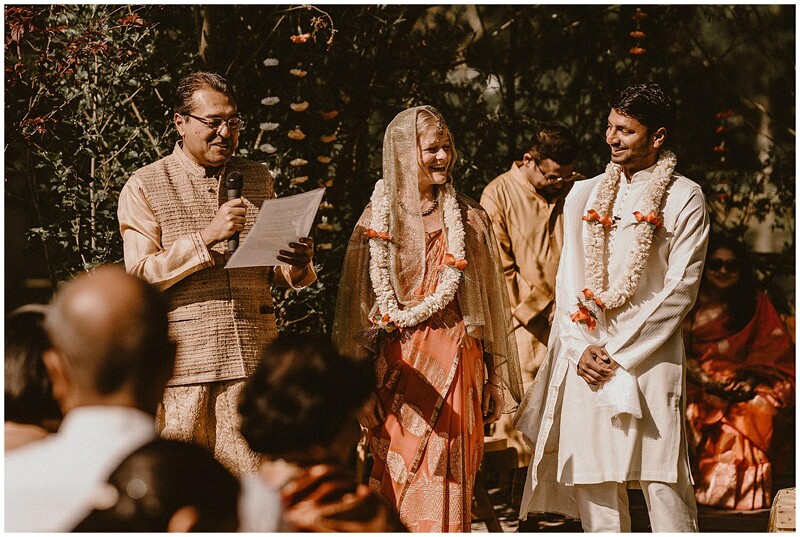 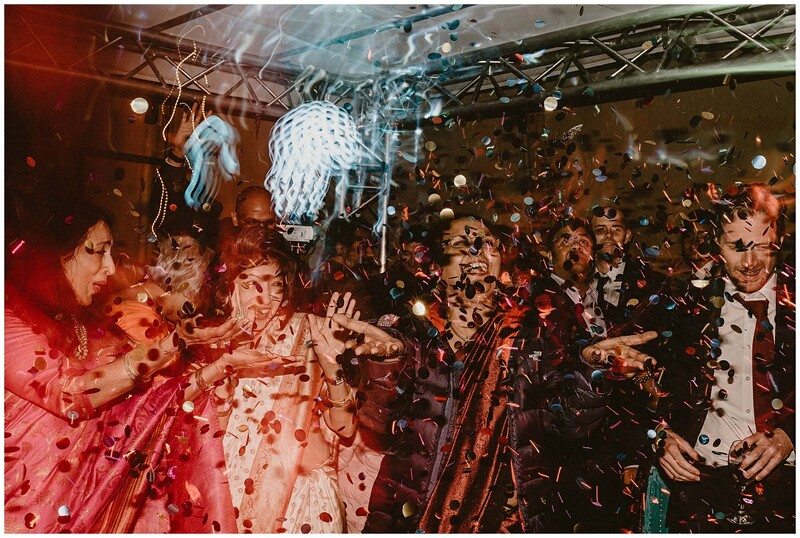 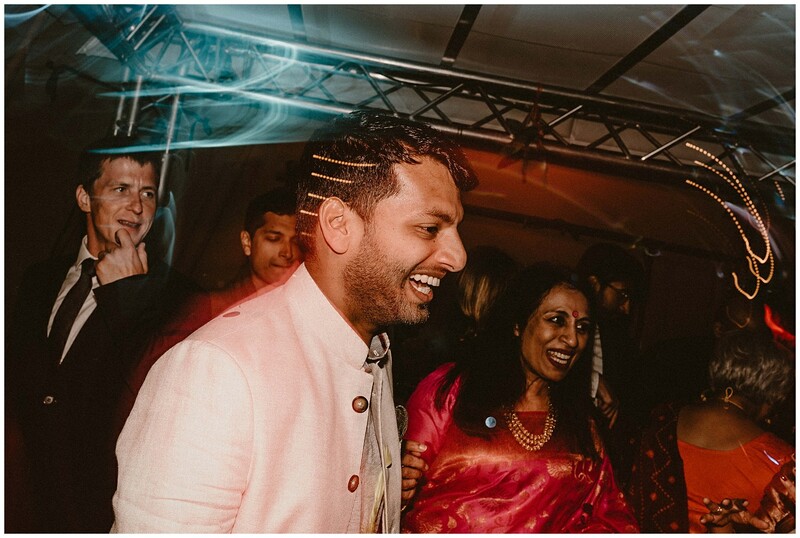 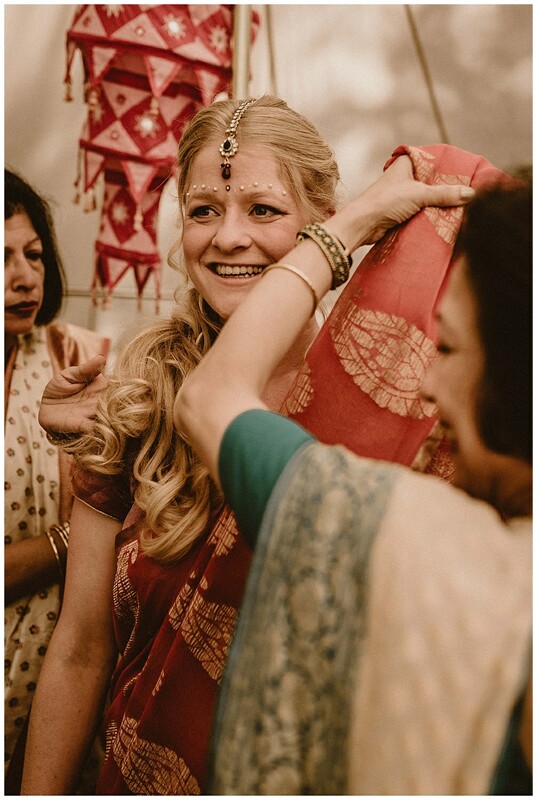 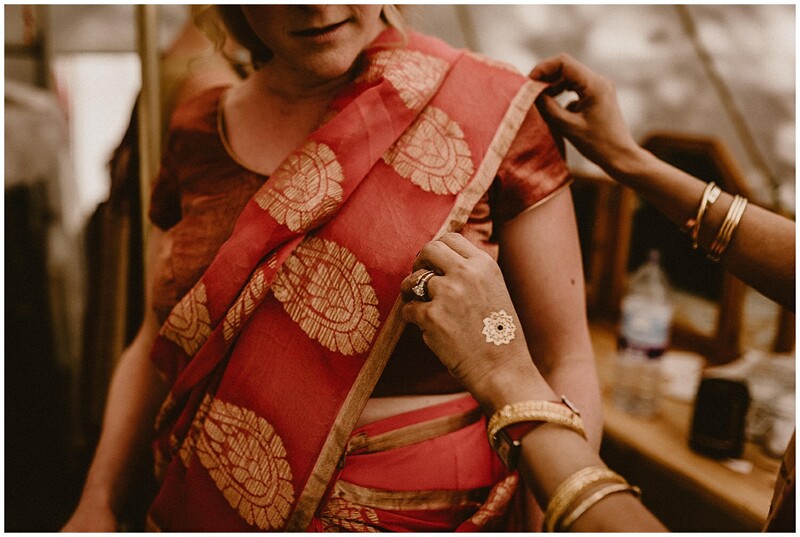 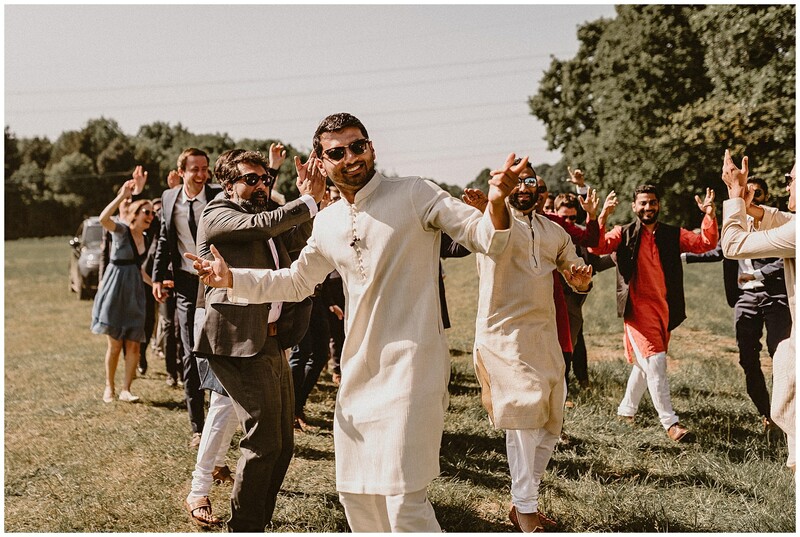 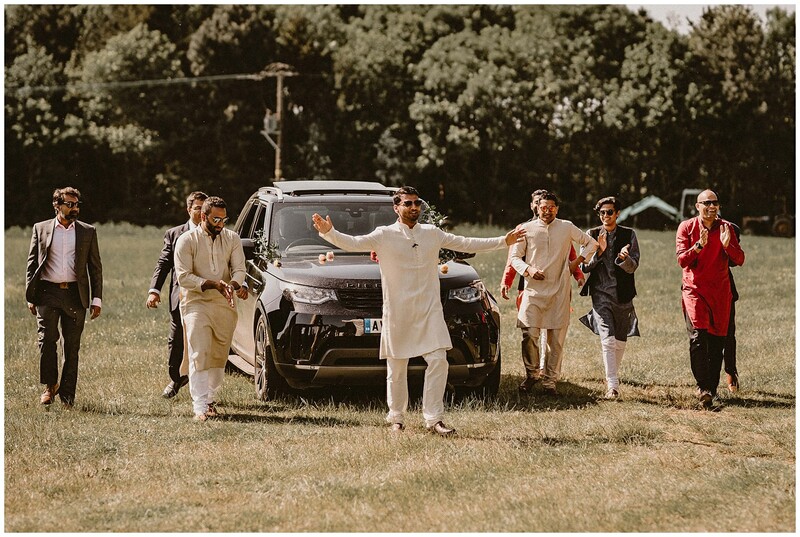 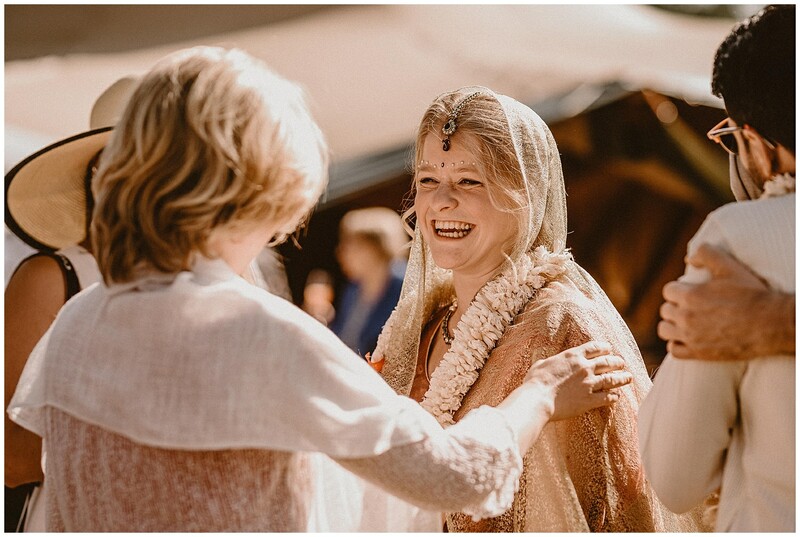 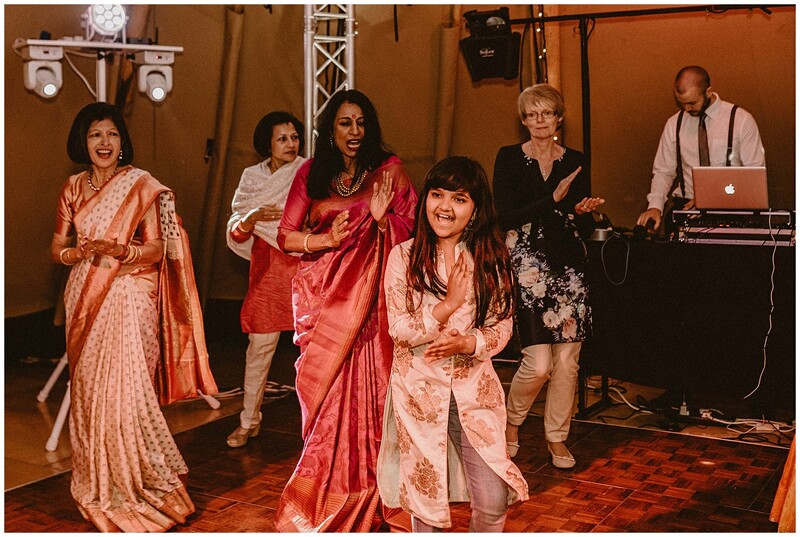 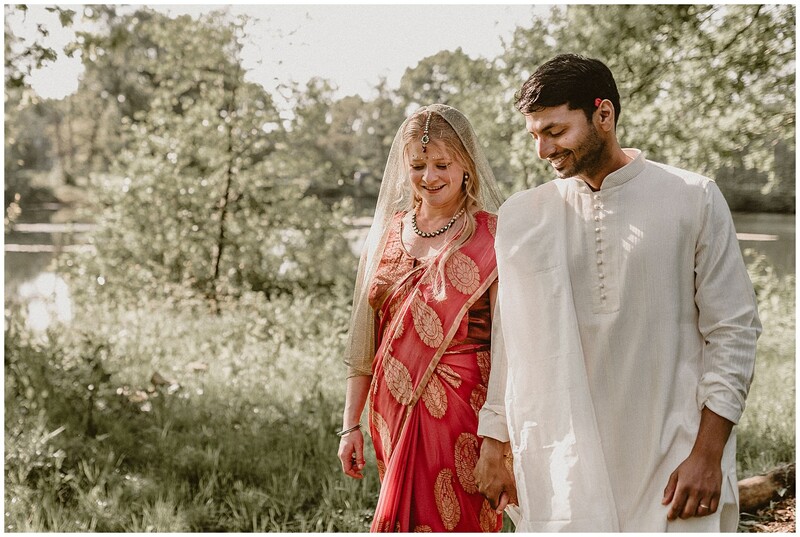 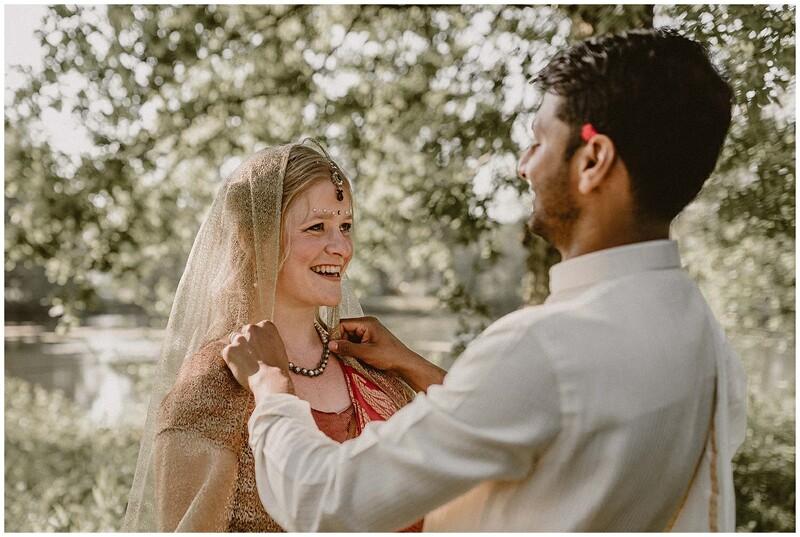 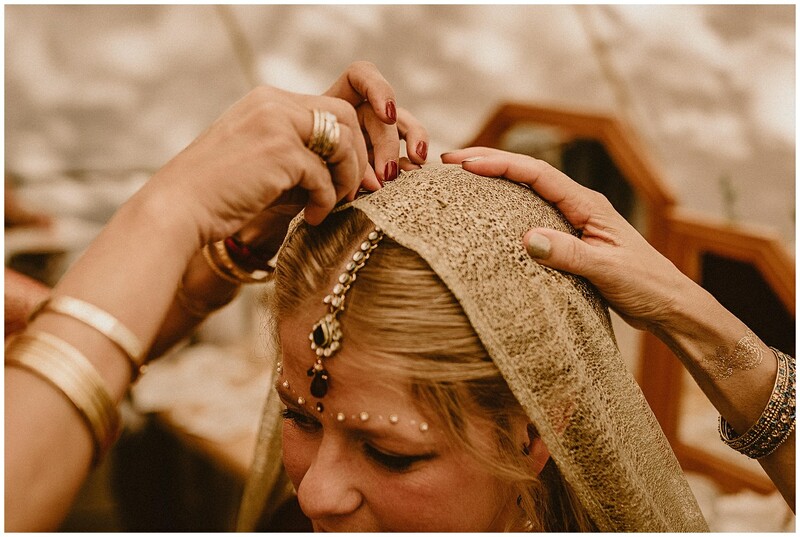 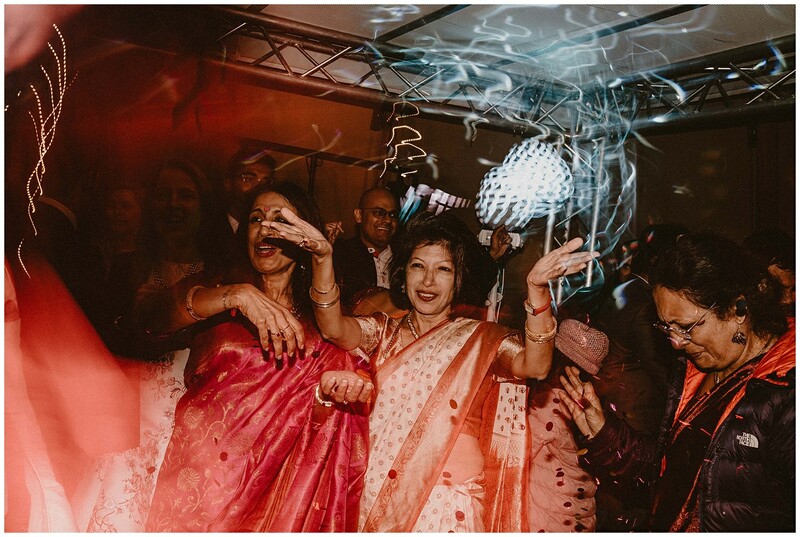 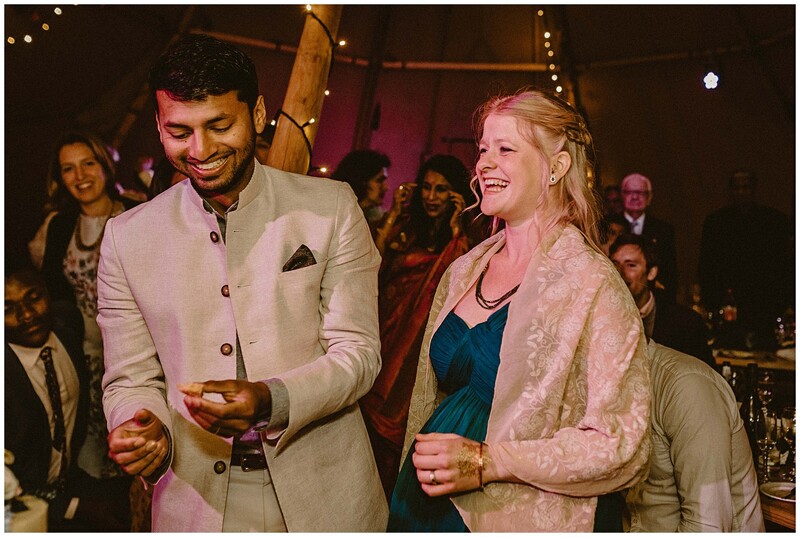 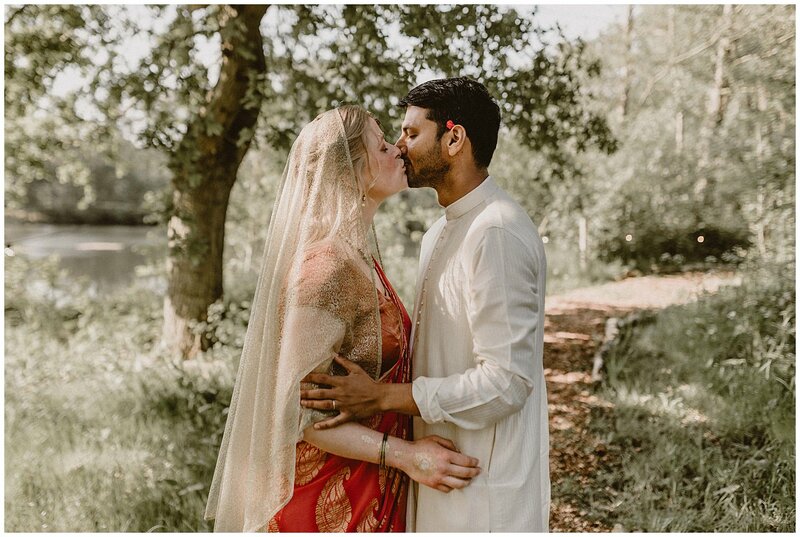 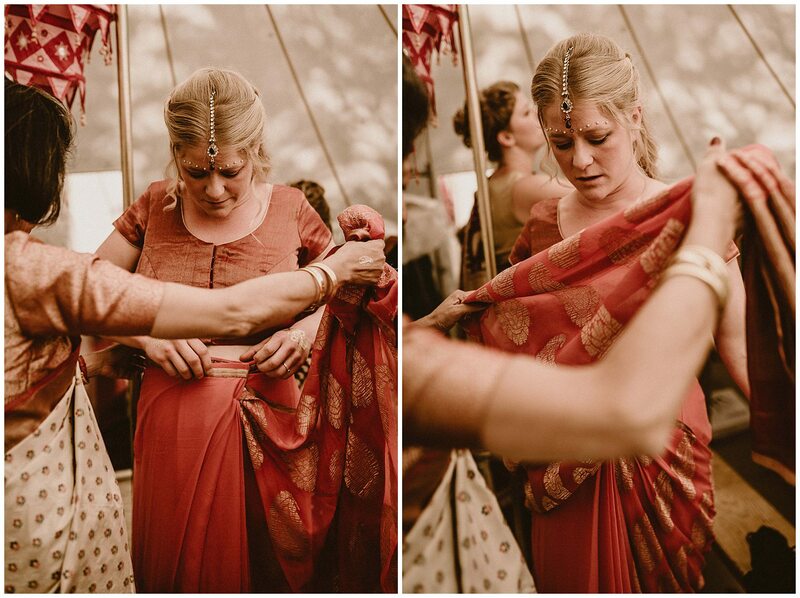 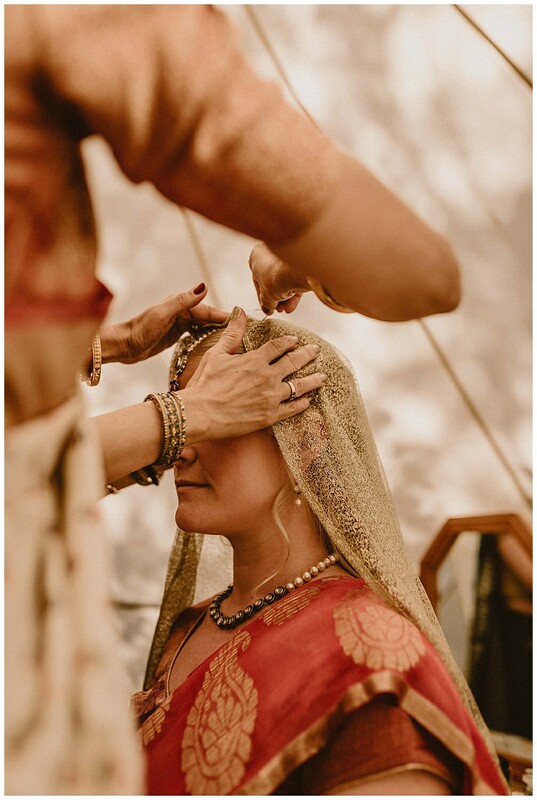 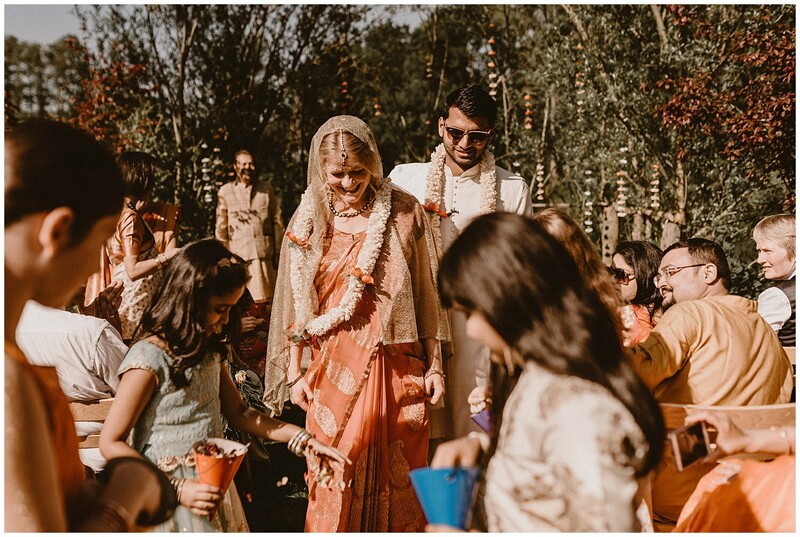 As Ori’s family are Hindu a must for their Essex wedding was to have a Vedic ceremony which they definitely did in style. 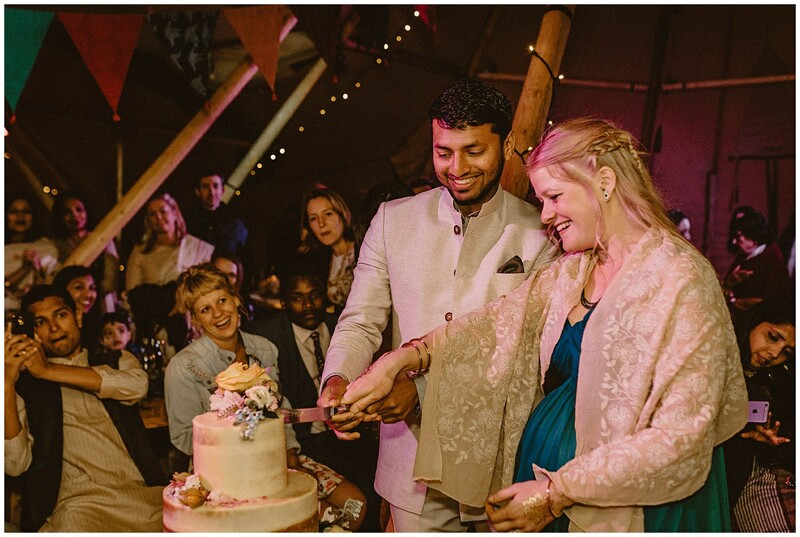 On the day of Ori + Tansy’s Browning Bros wedding, Tansy was actually 7 months pregnant! 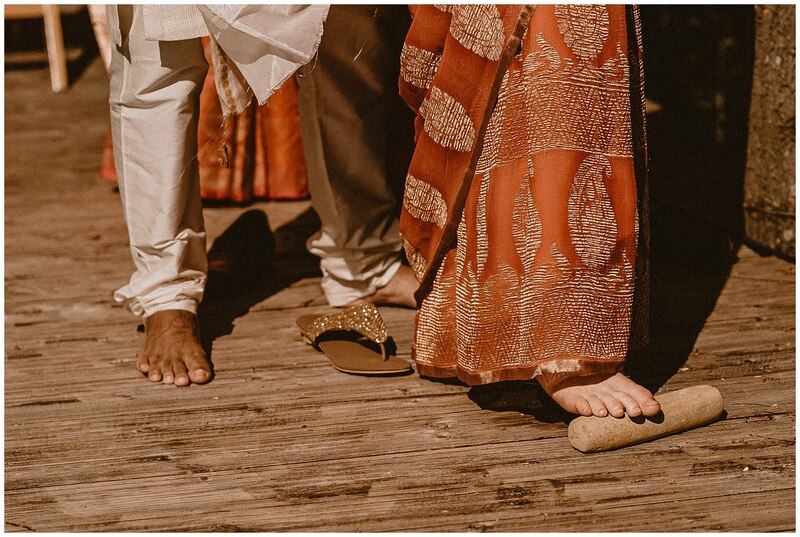 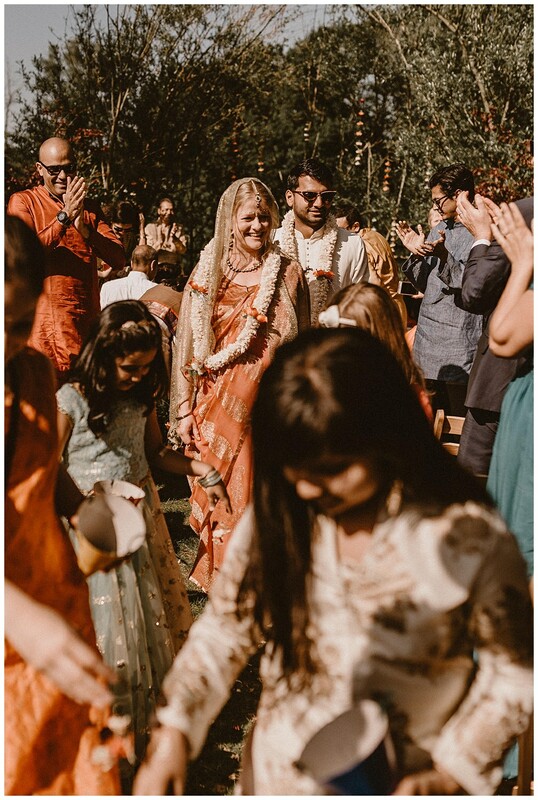 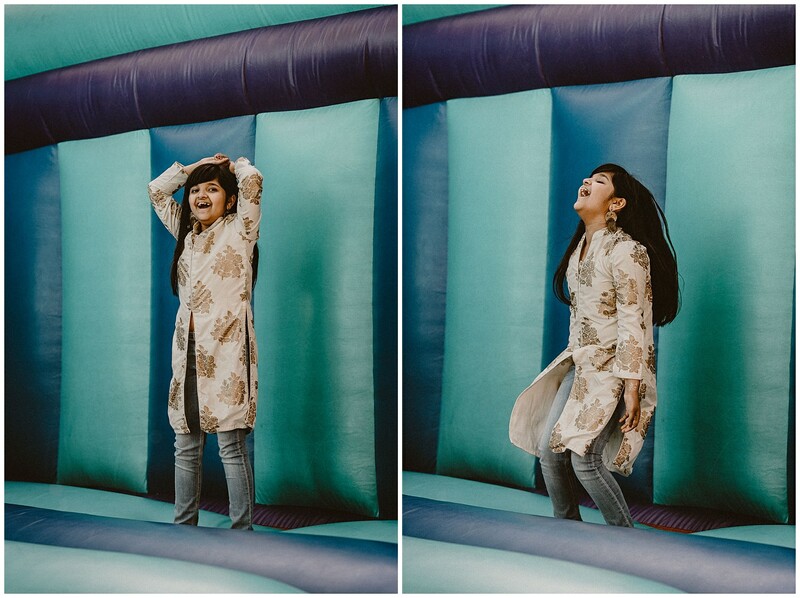 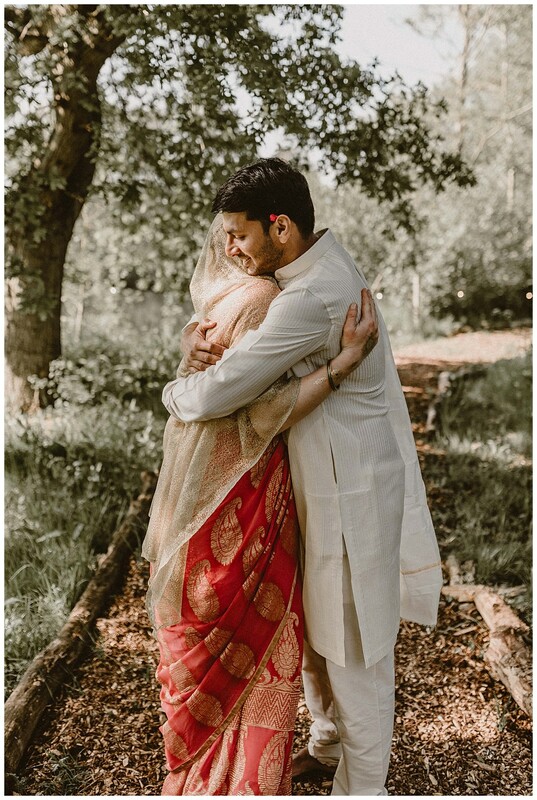 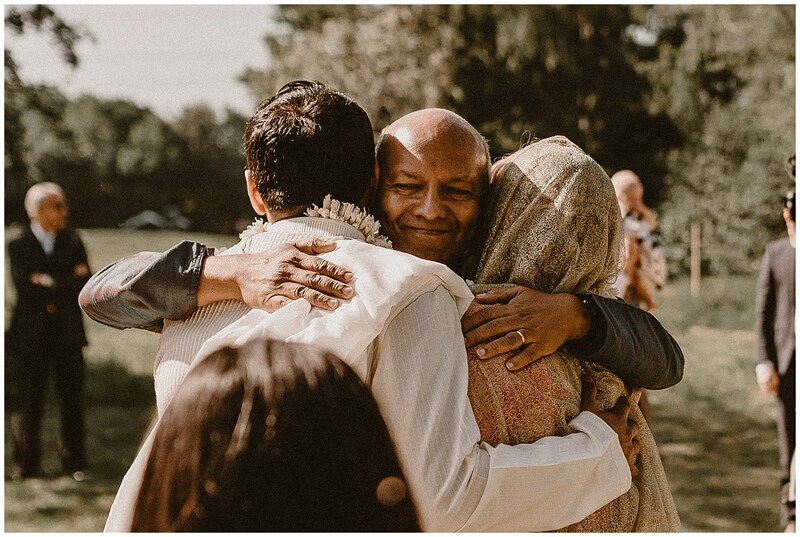 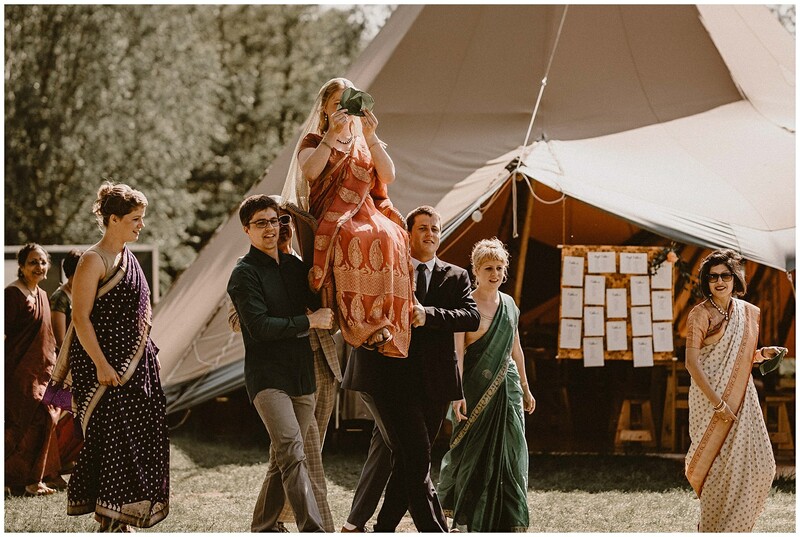 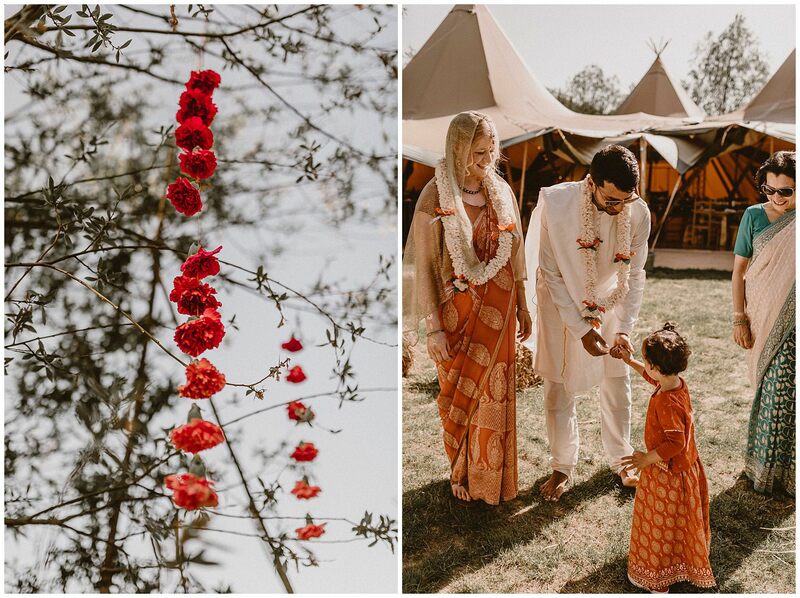 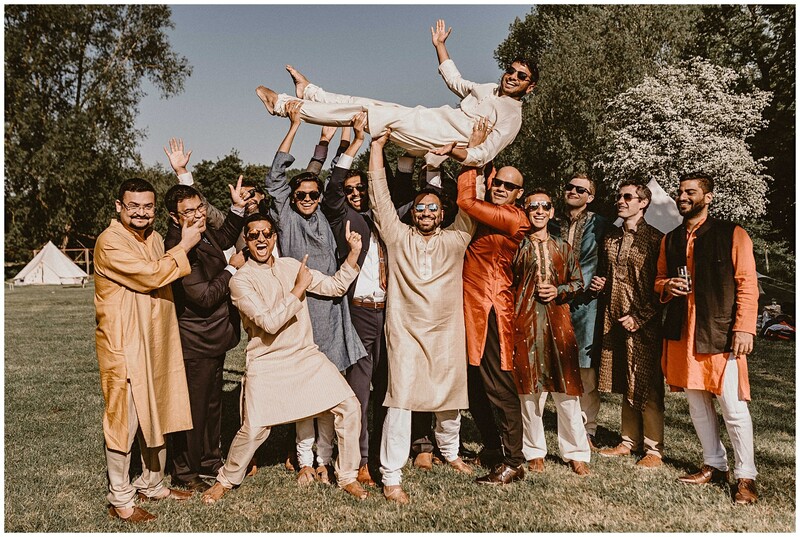 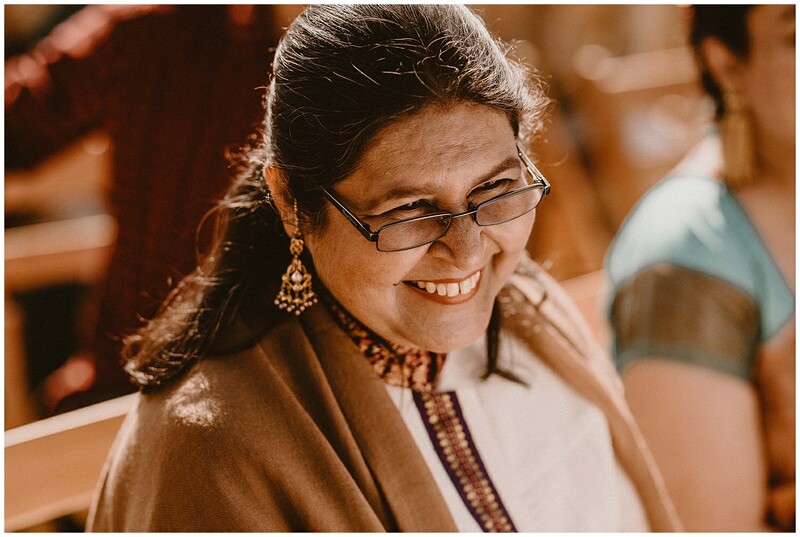 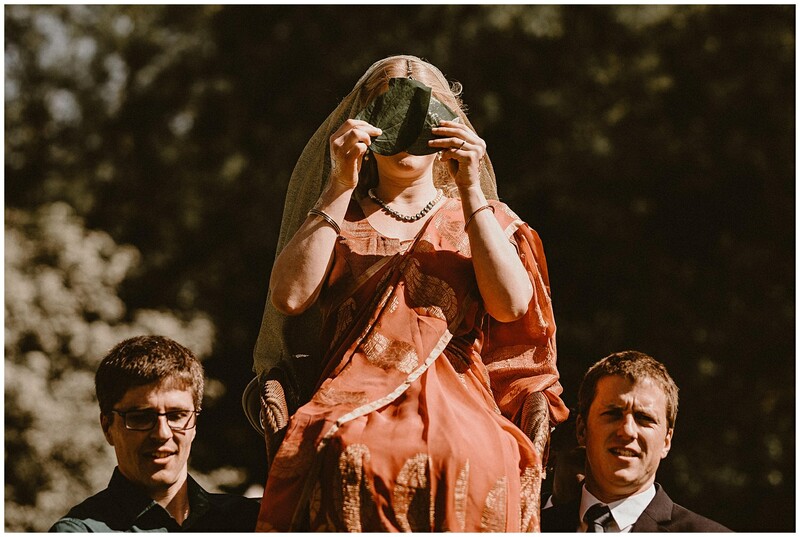 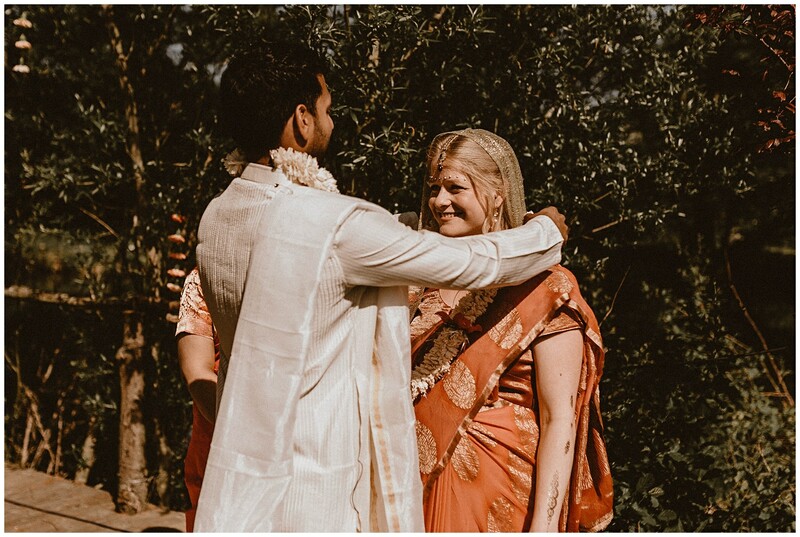 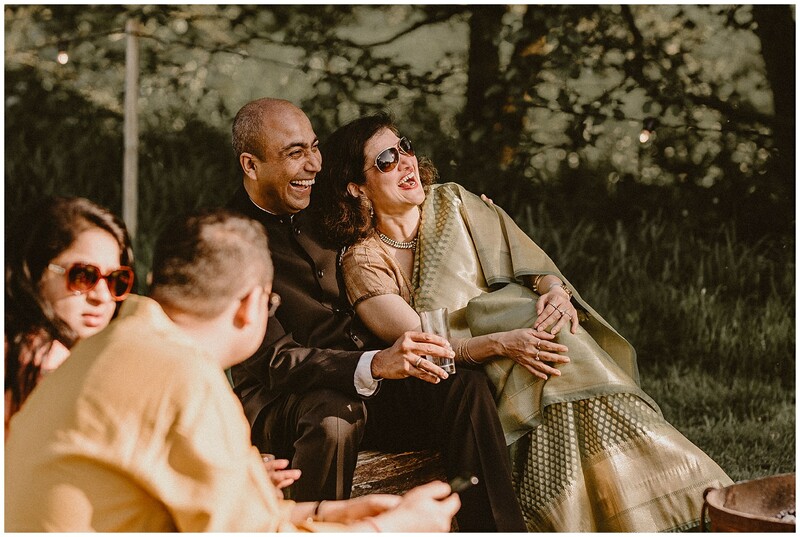 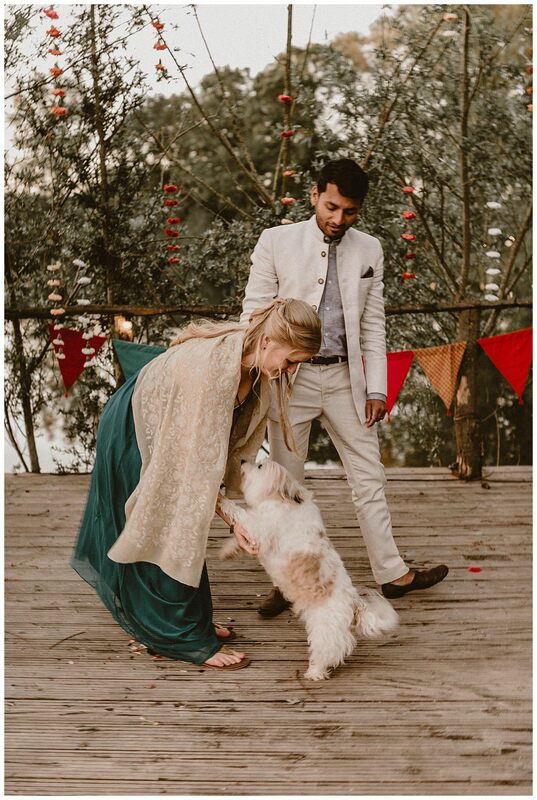 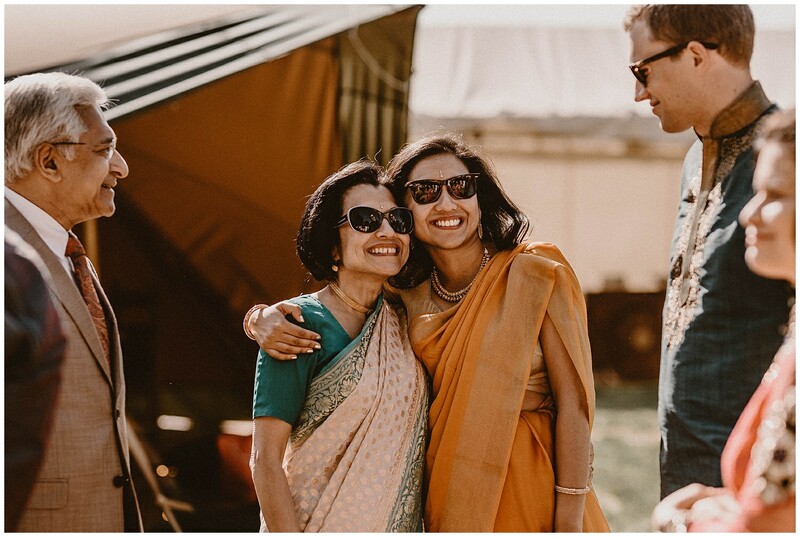 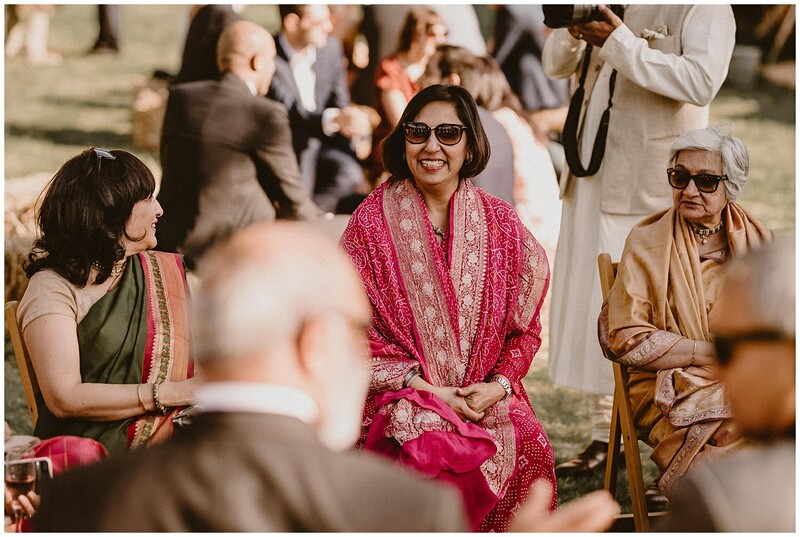 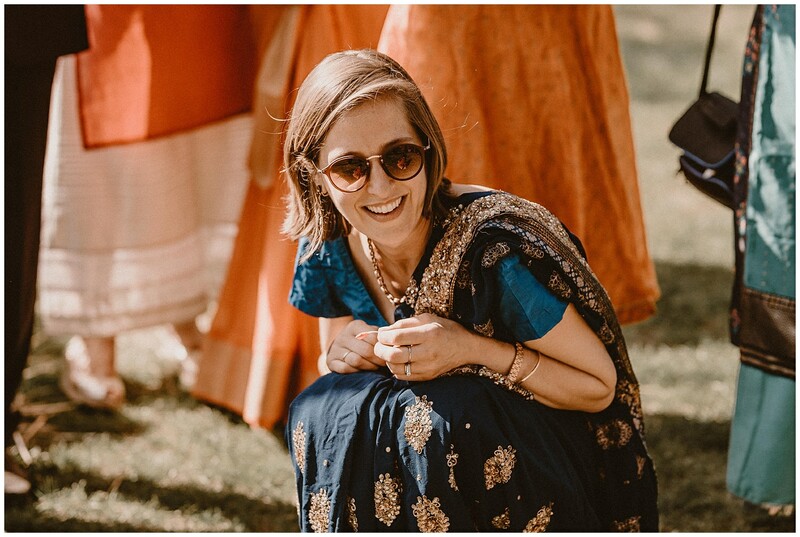 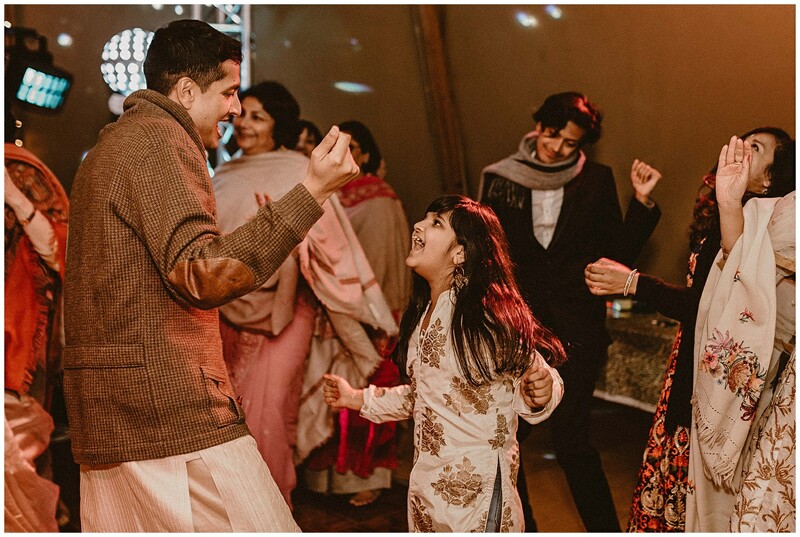 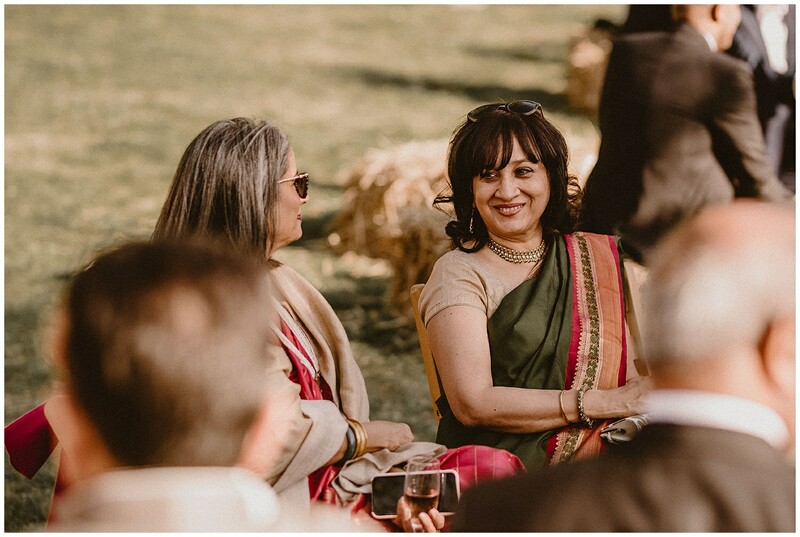 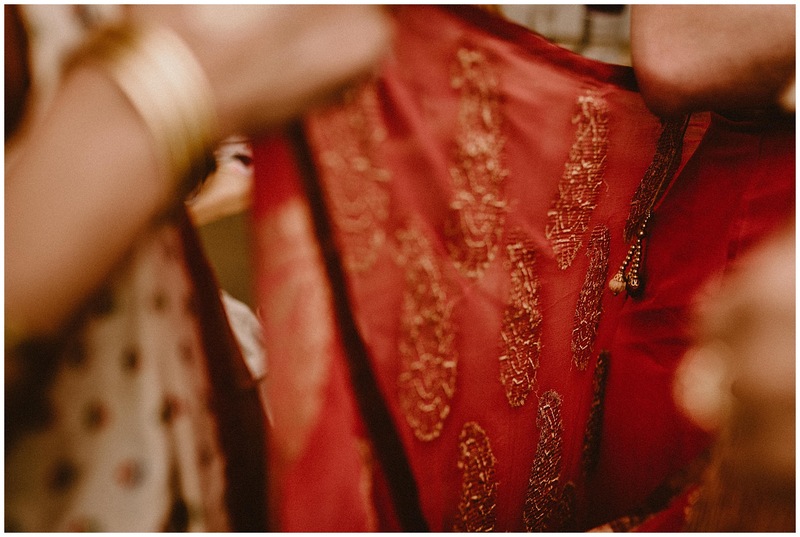 So this added some obvious challenges but the couple didn’t let this phase them, with Tansy even opting to stick with tradition and be carried to the Hindu ceremony by her siblings!